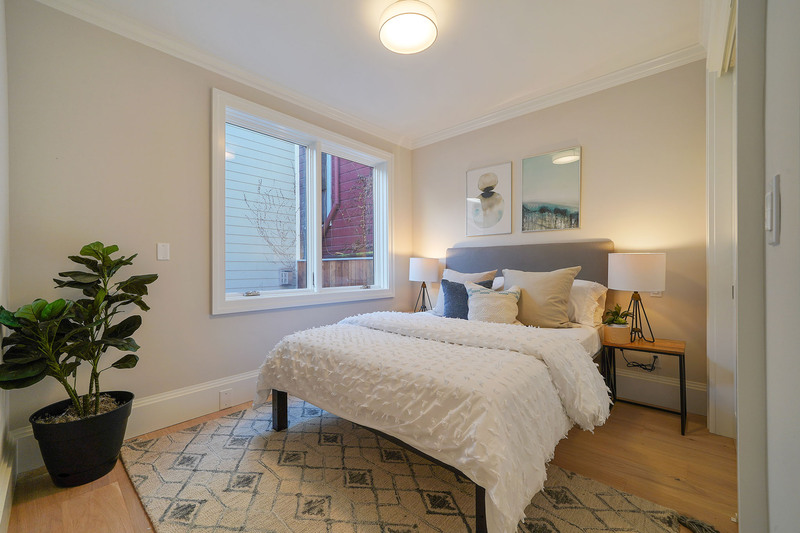 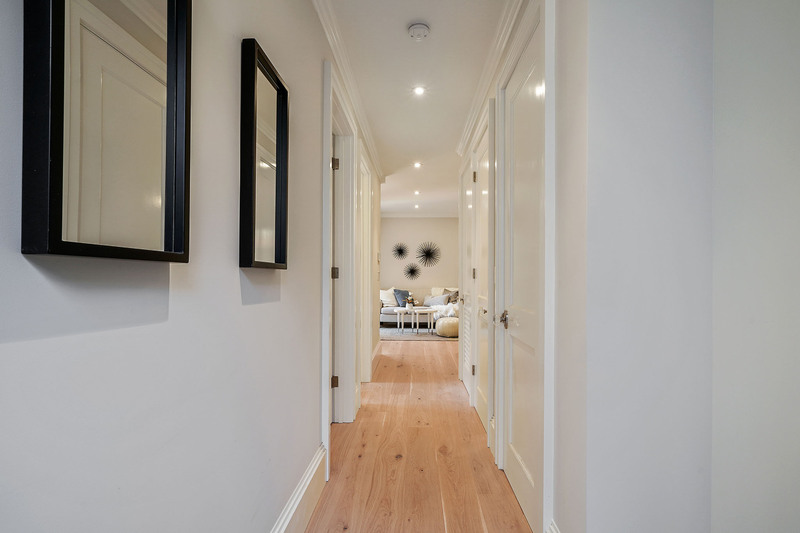 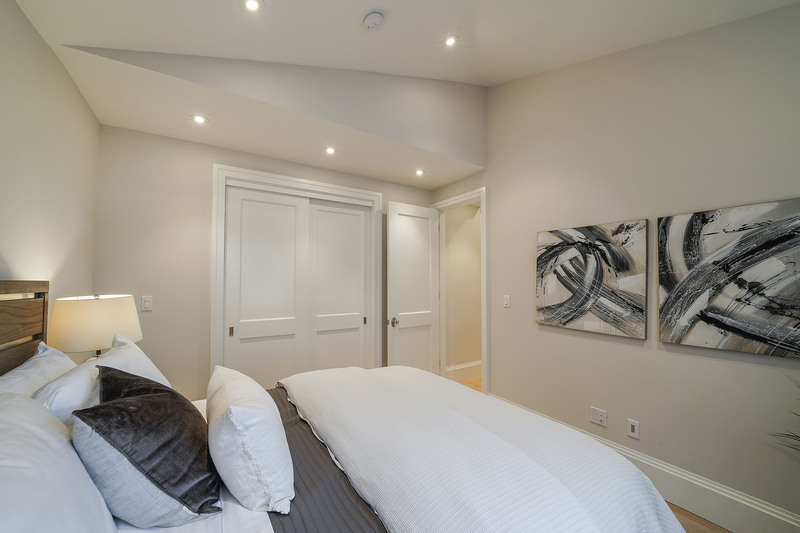 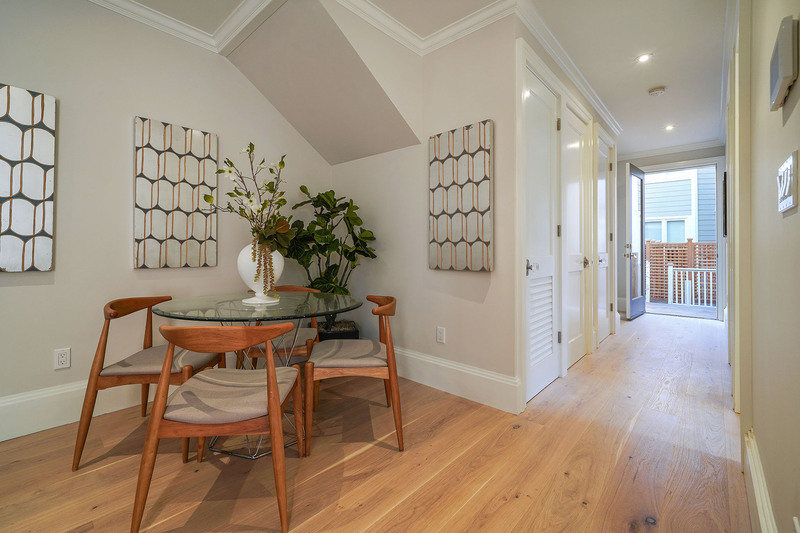 A truly luxurious 1 Bed/1 Bath Pacific Heights home, this unit boasts superb custom finishes in an elegant and timeless aesthetic. 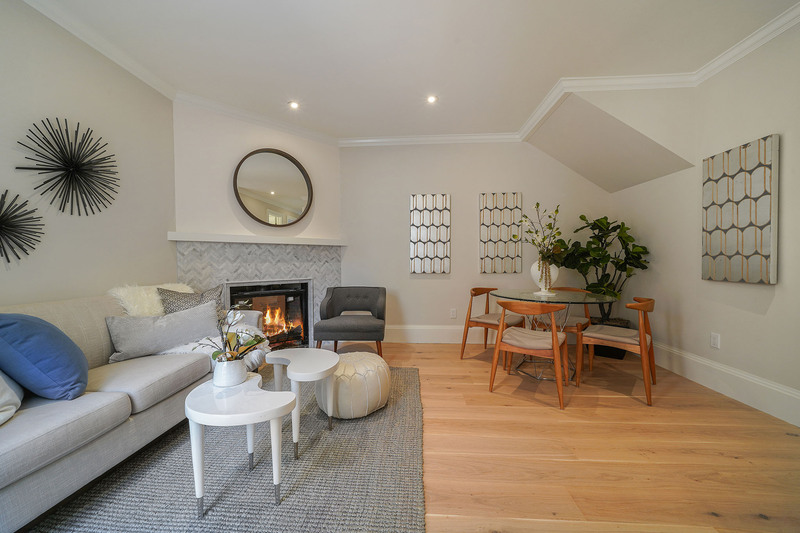 Located at the rear of the lot in a fully renovated cottage, this unique property makes a perfect pied-a-terre or great starter home. 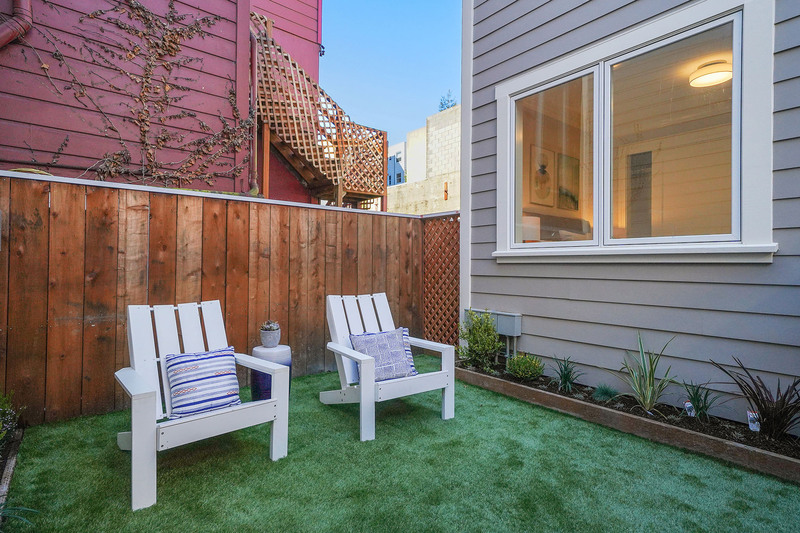 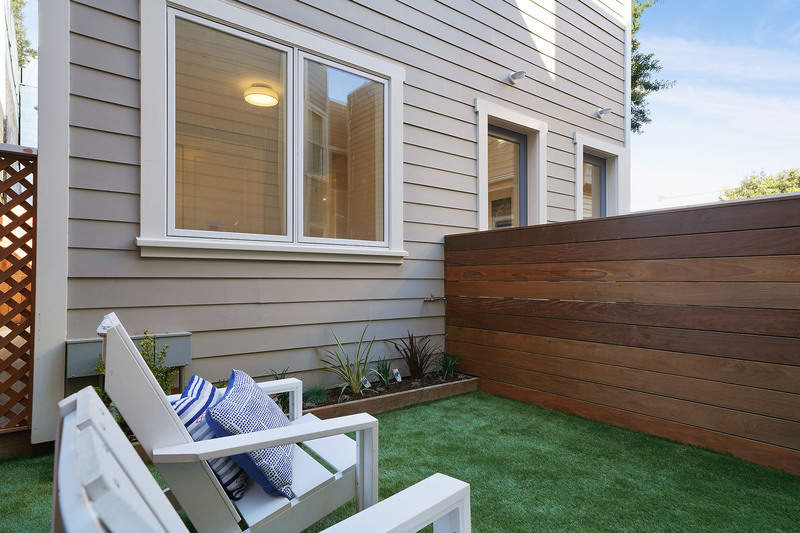 Amenities include a private patio and shared yard providing premium outdoor space. 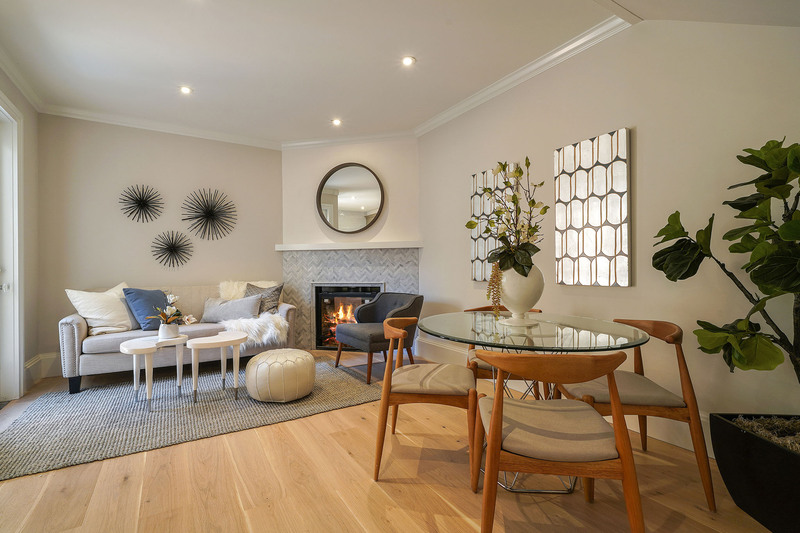 A cozy fireplace highlights the open plan living space, perfect for entertaining. 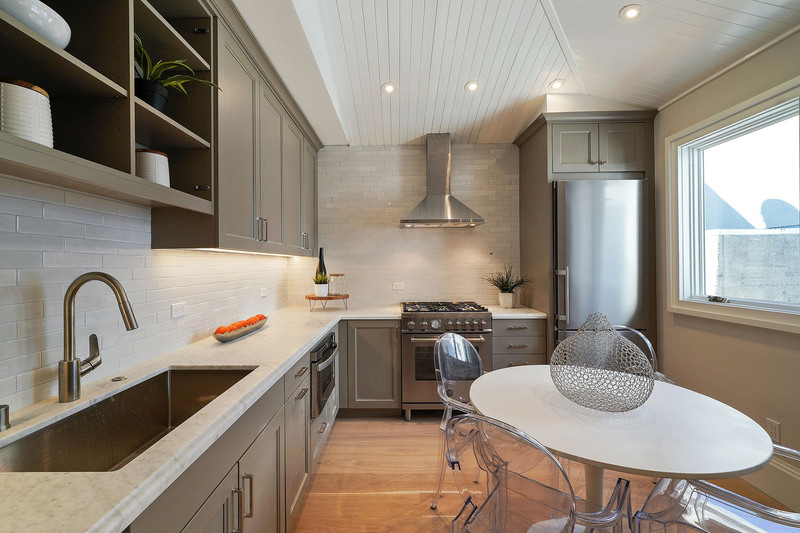 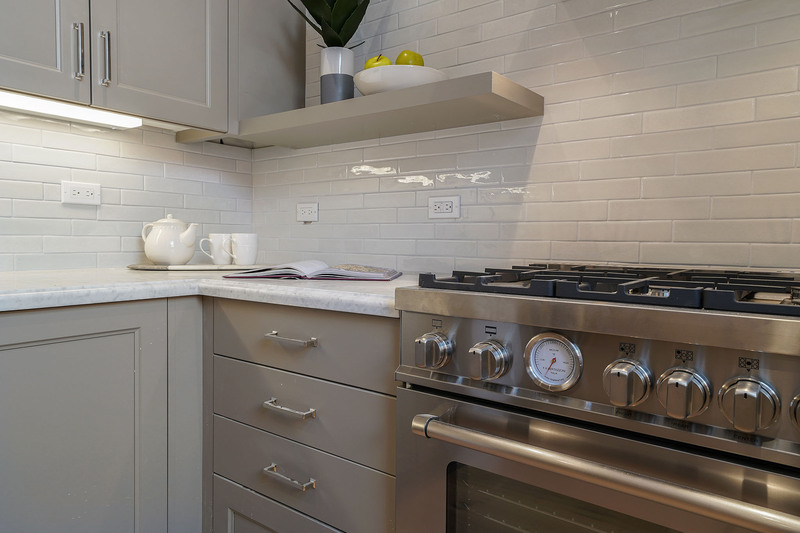 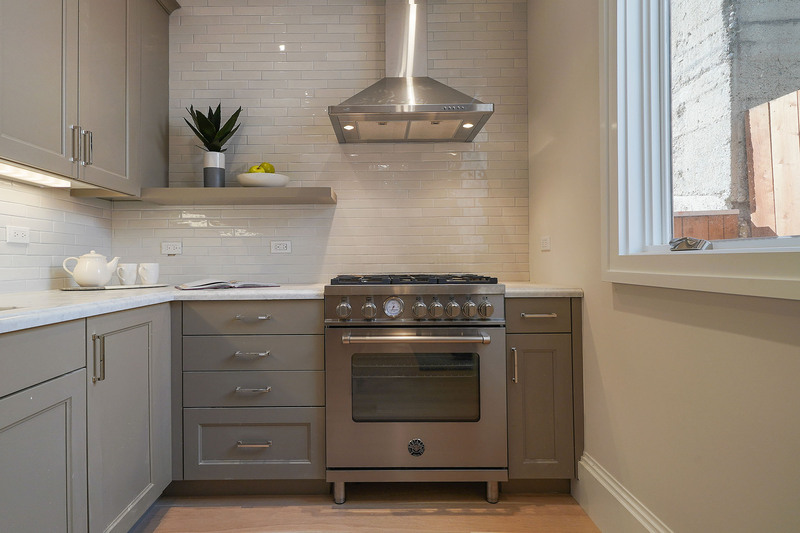 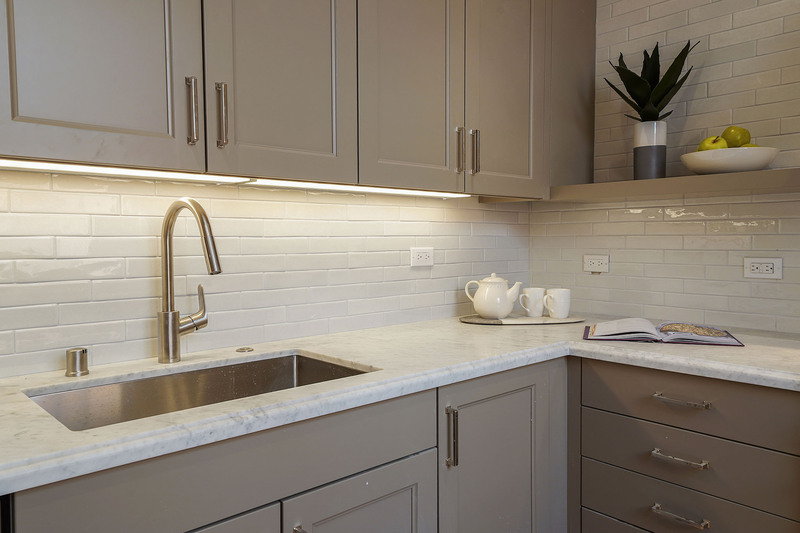 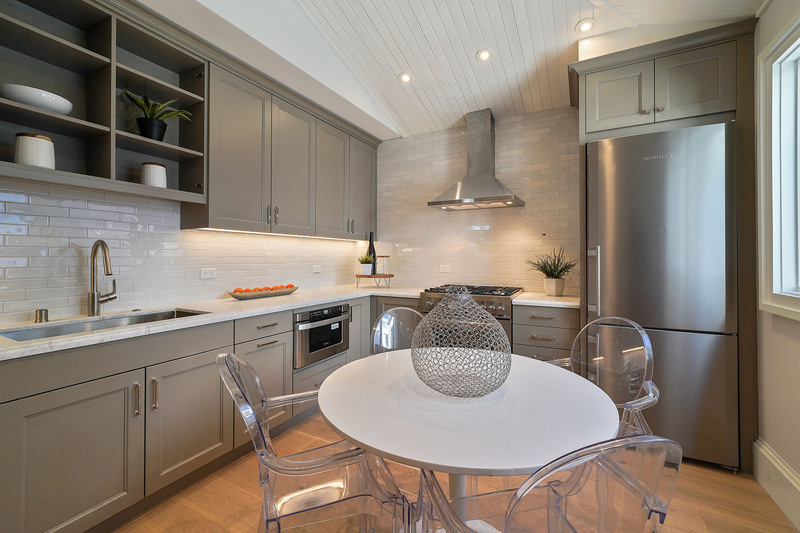 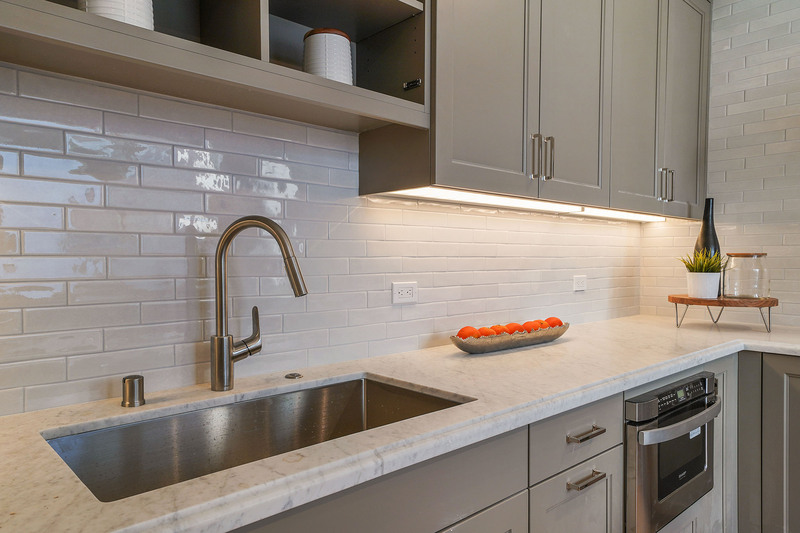 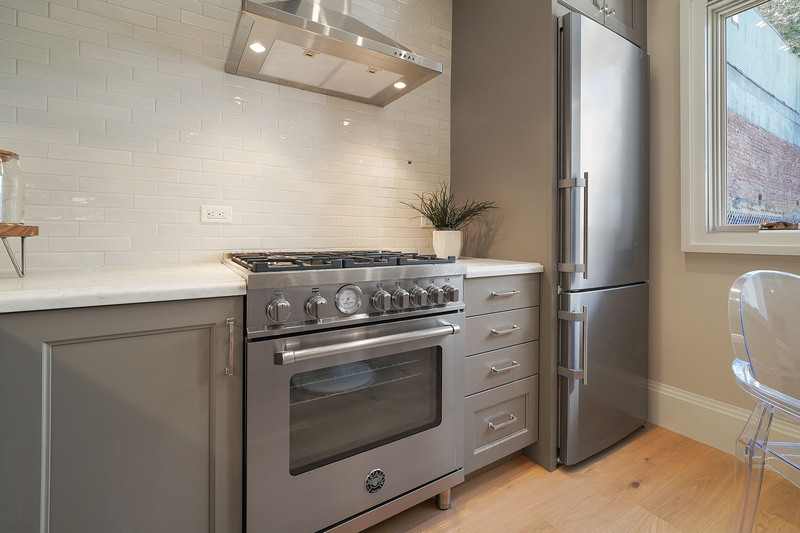 Marble counters, an array of kitchen cabinets, and high-end stainless-steel appliances highlight the new kitchen. 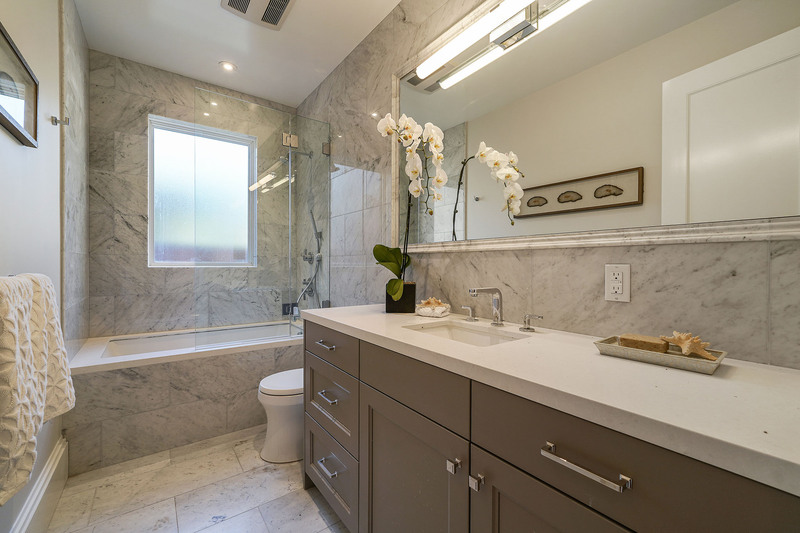 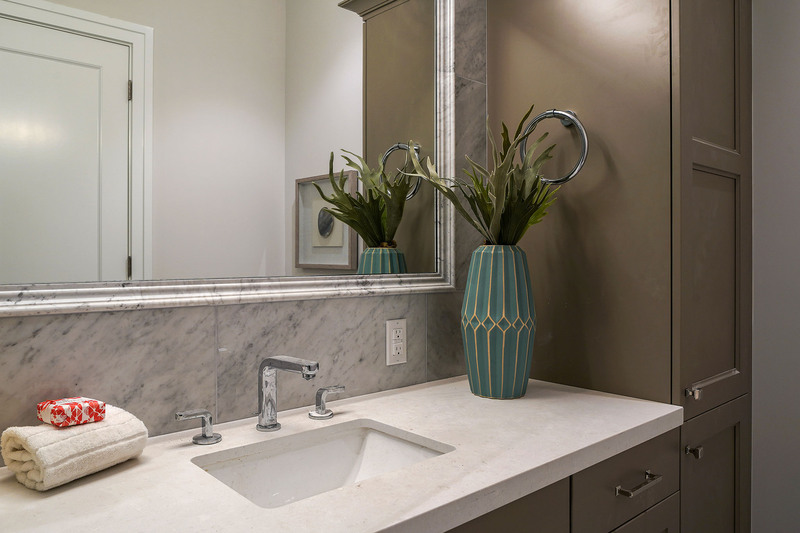 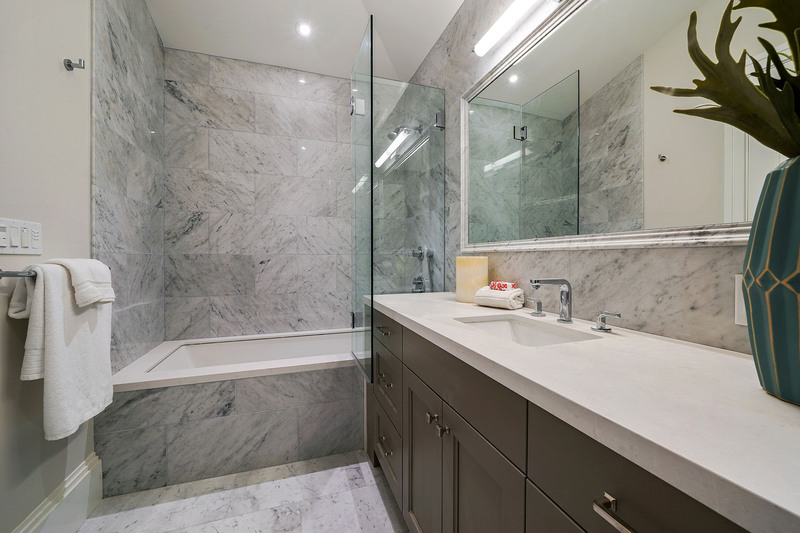 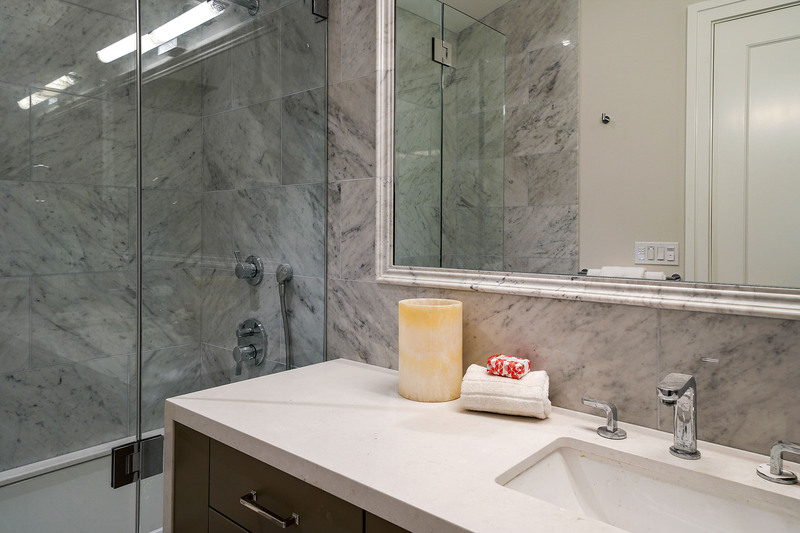 A deep soaking tub and extra wide vanity accent the marble-clad bath. 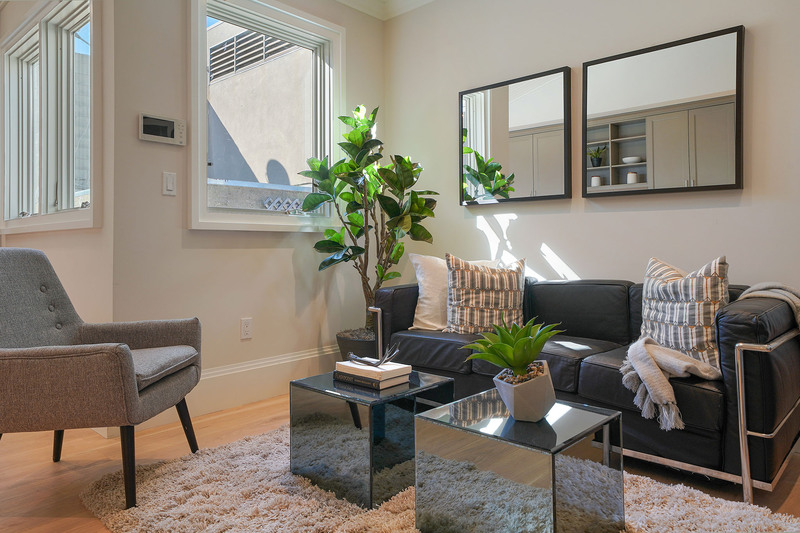 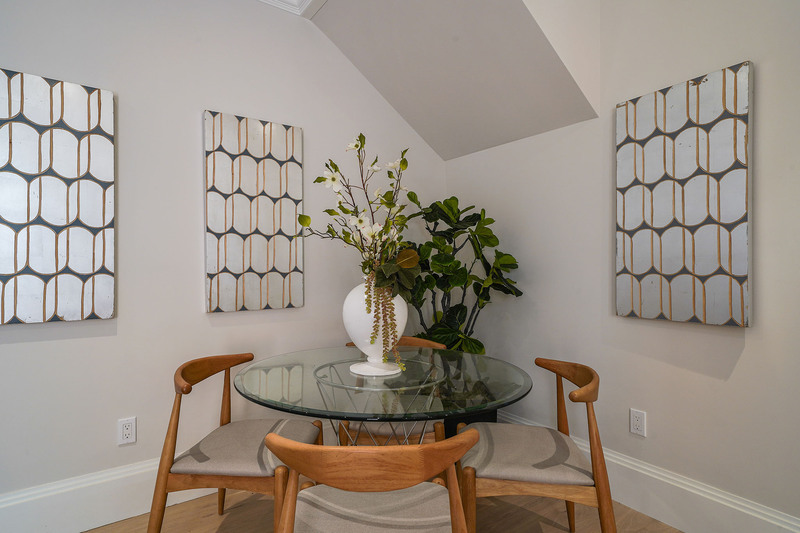 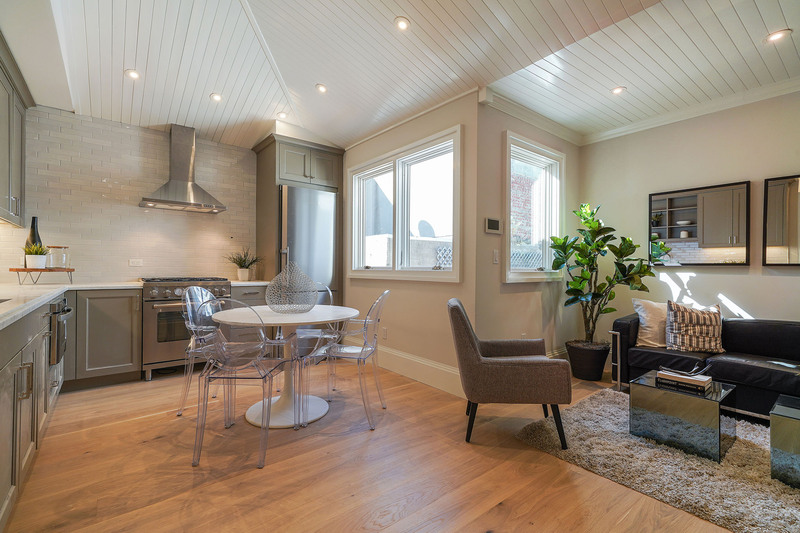 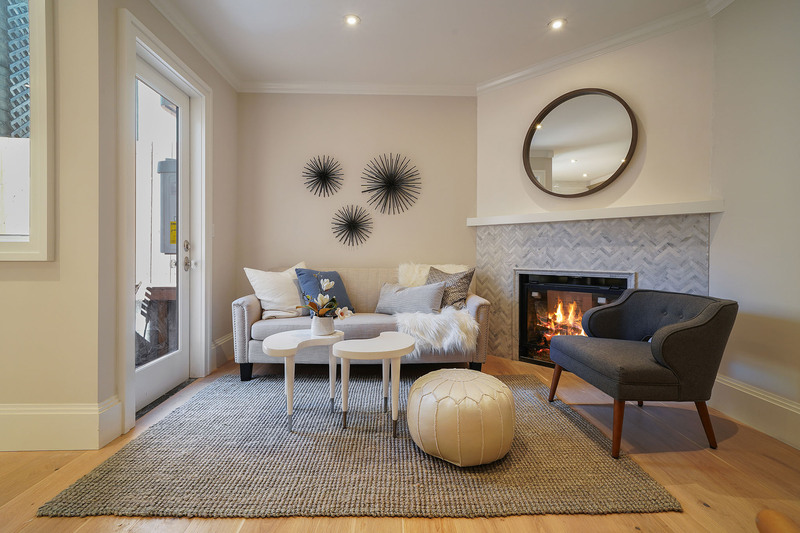 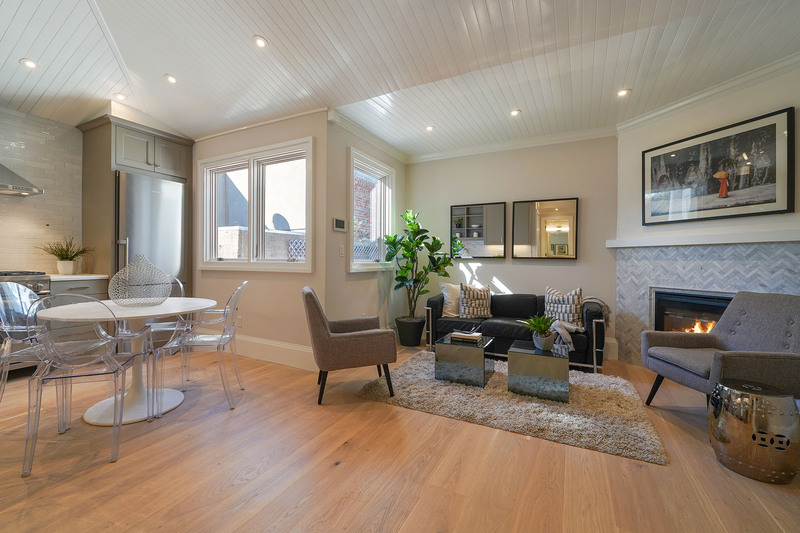 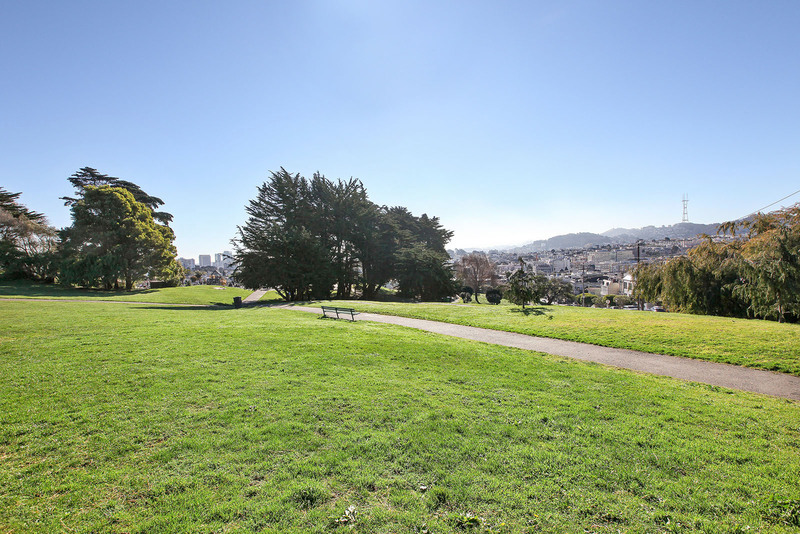 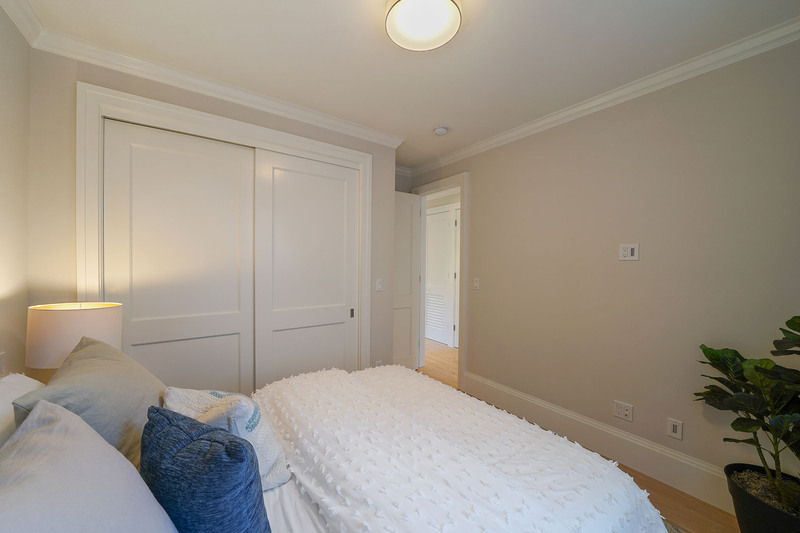 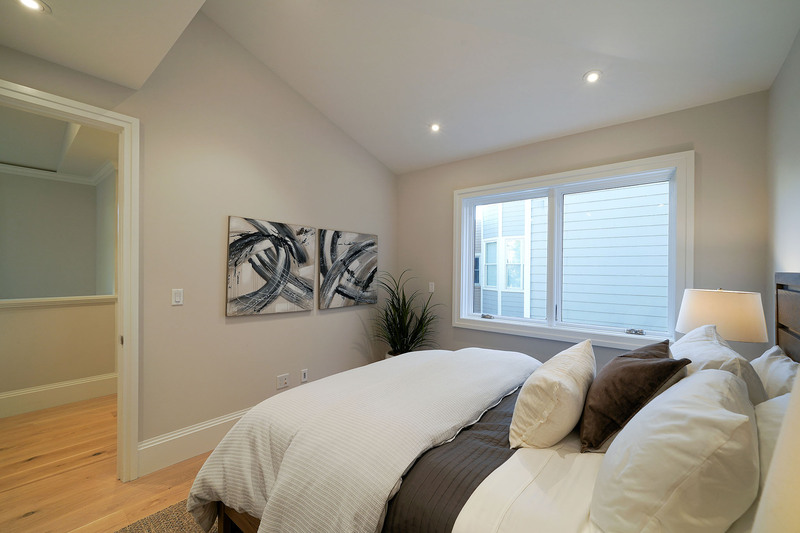 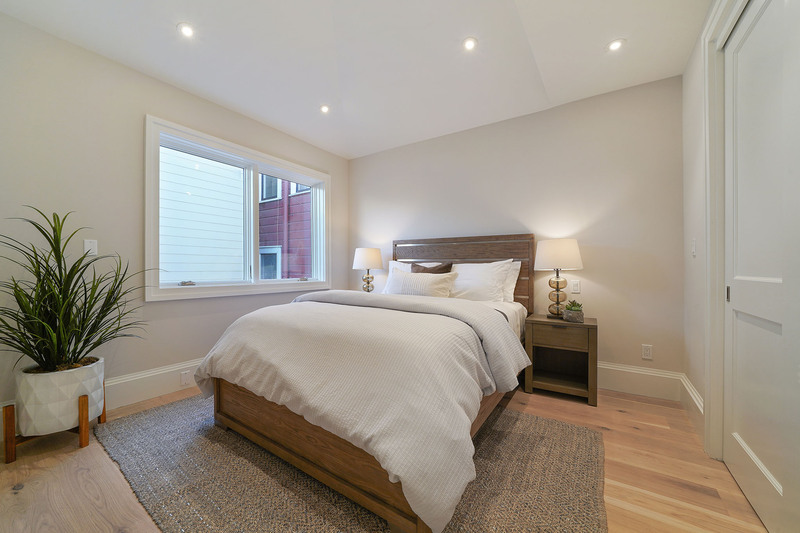 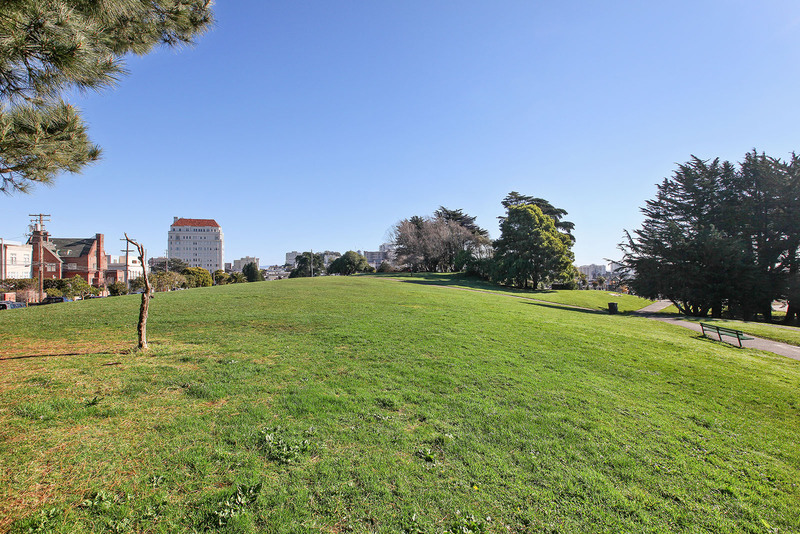 Luxurious Top-floor 1 Bed/1 Bath Pacific Heights home! 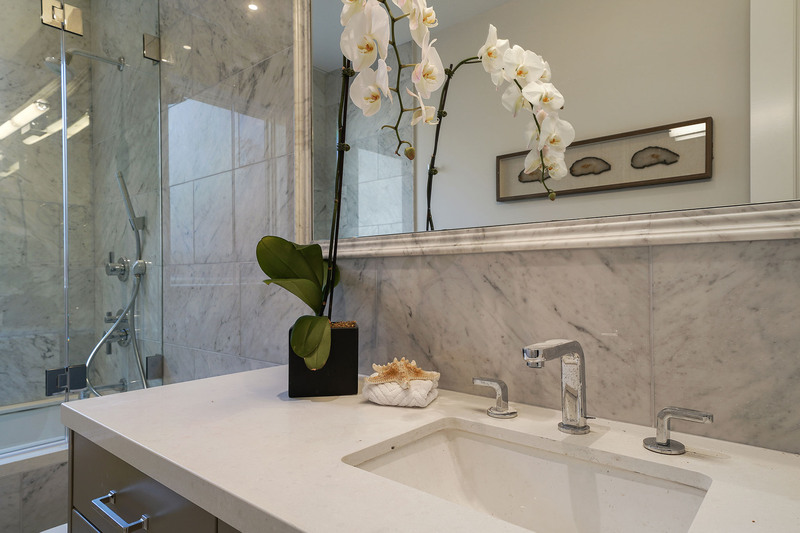 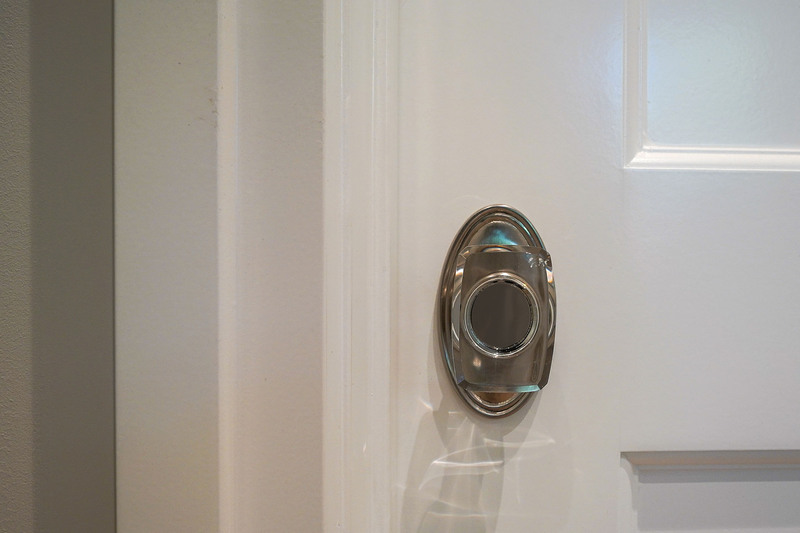 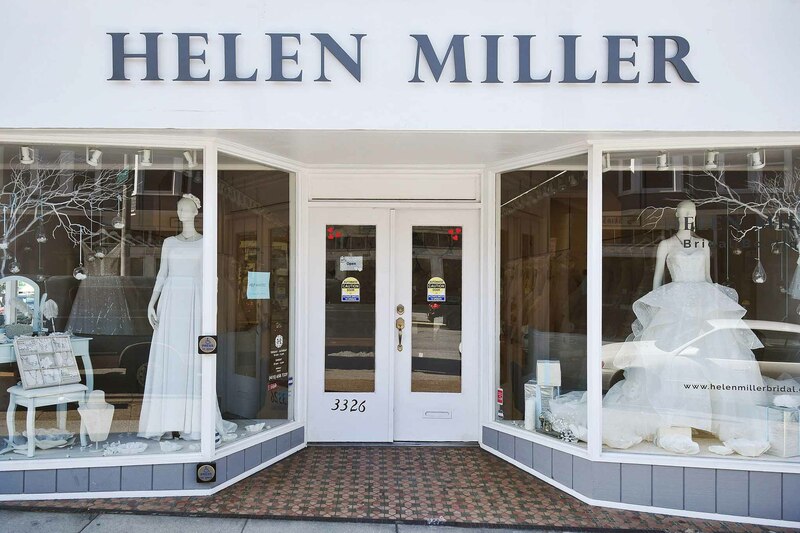 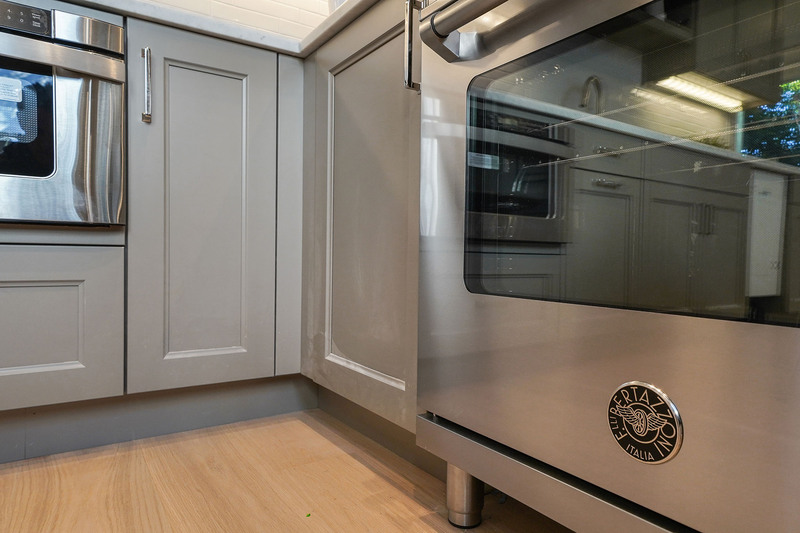 Superb custom finishes in an elegant and timeless aesthetic. 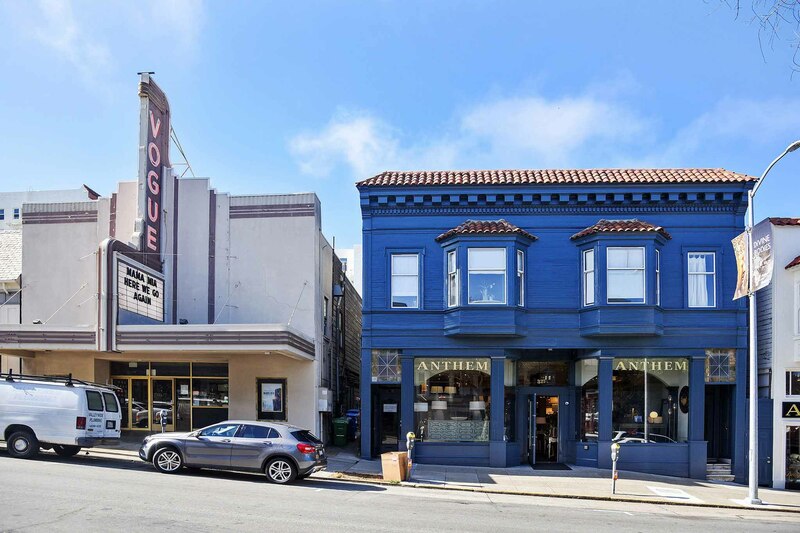 Located at the rear of the lot, this unique property makes a perfect pied-a-terre or great starter home. 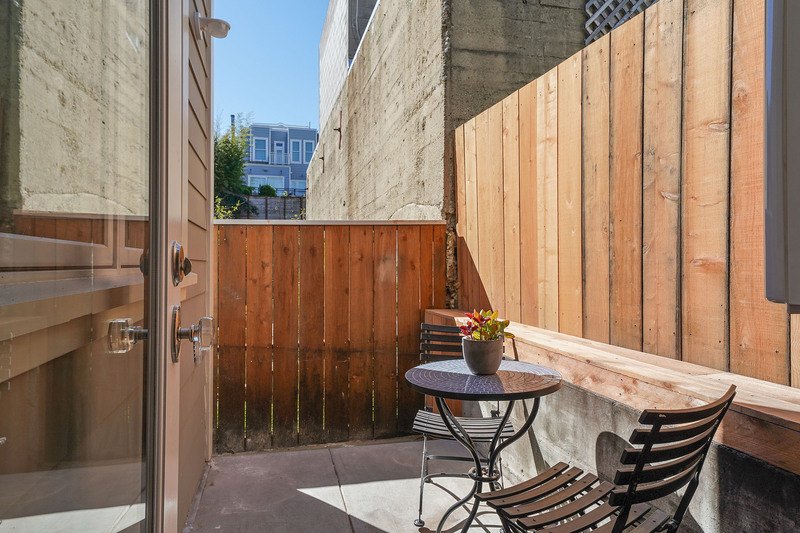 Amenities include a shared patio in the inner courtyard. 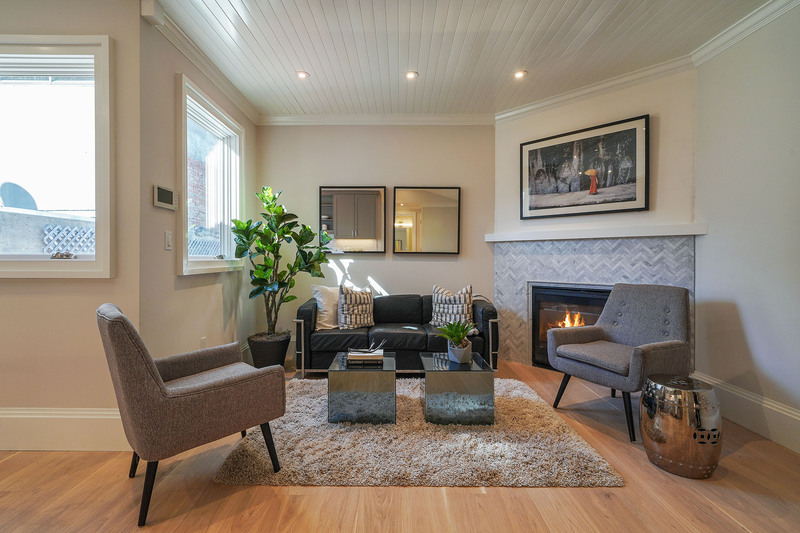 A cozy fireplace highlights the open plan living space under its soaring ceilings, perfect for entertaining! 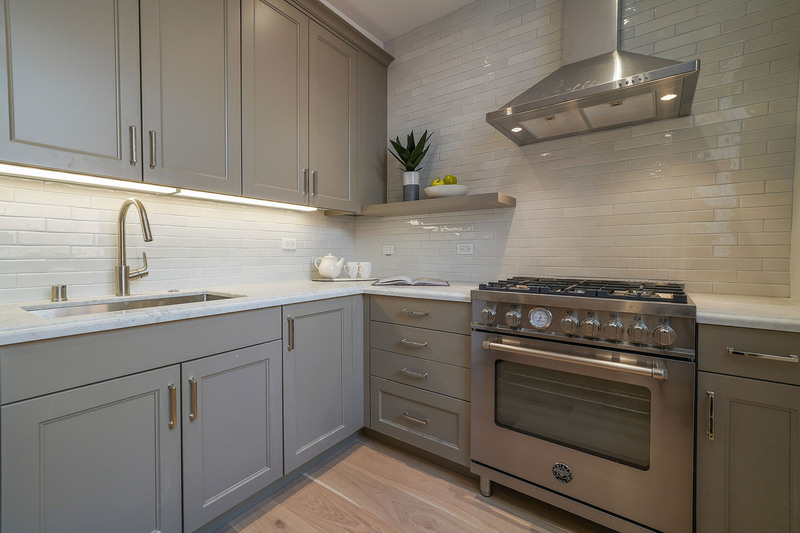 Plentiful marble counters, an array of kitchen cabinets, and high-end stainless-steel appliances highlight the new kitchen. 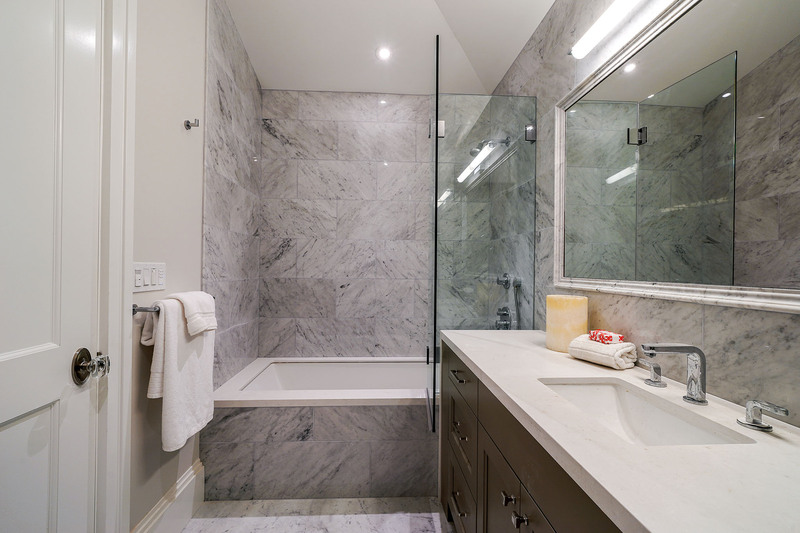 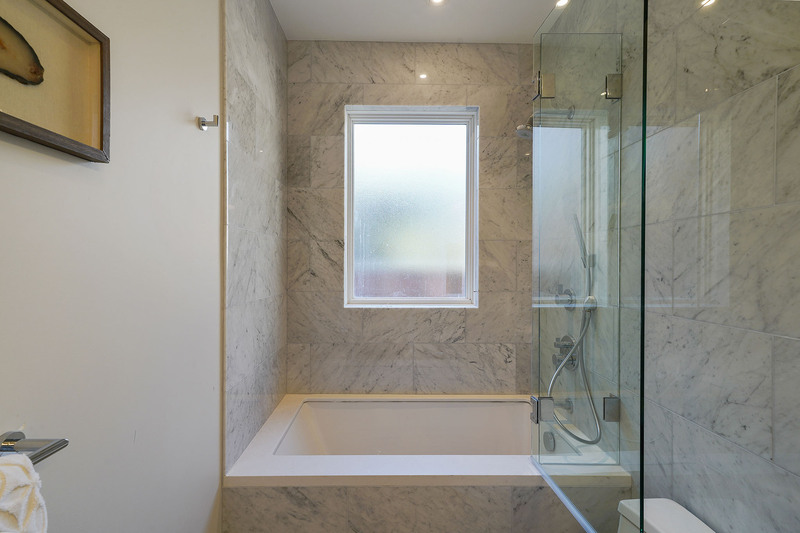 A deep soaking tub combines with custom cabinetry to accent the marble-clad bath. 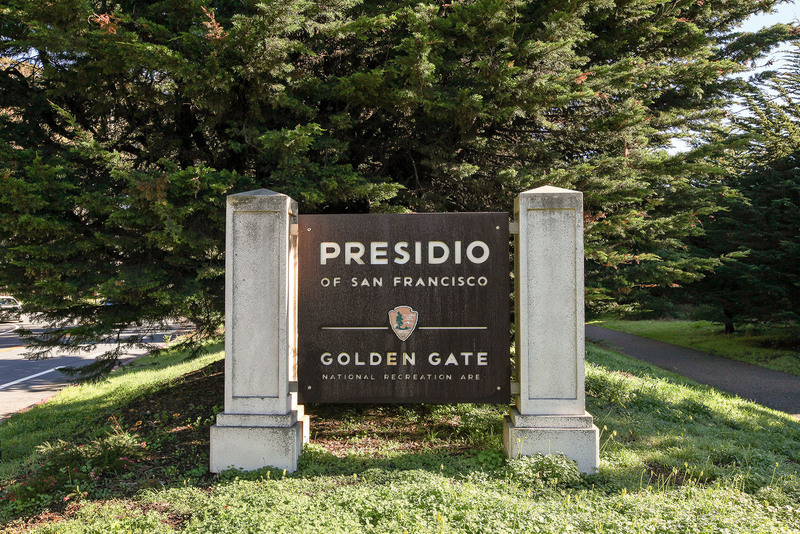 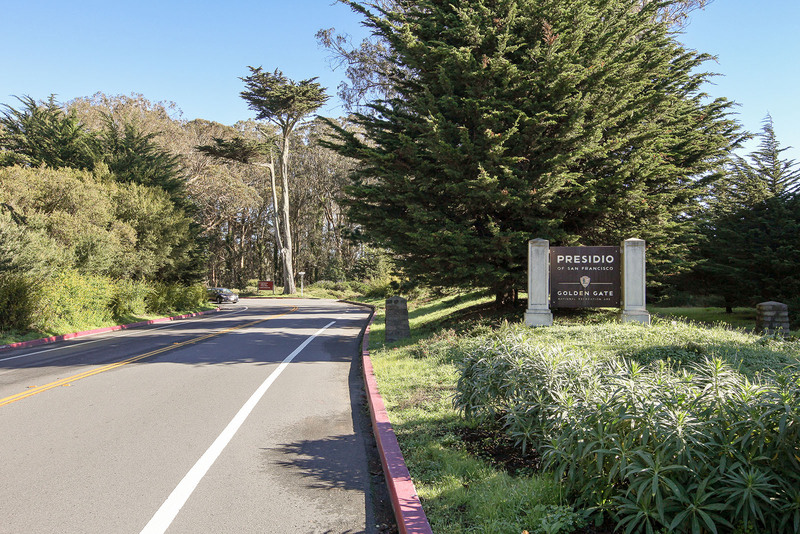 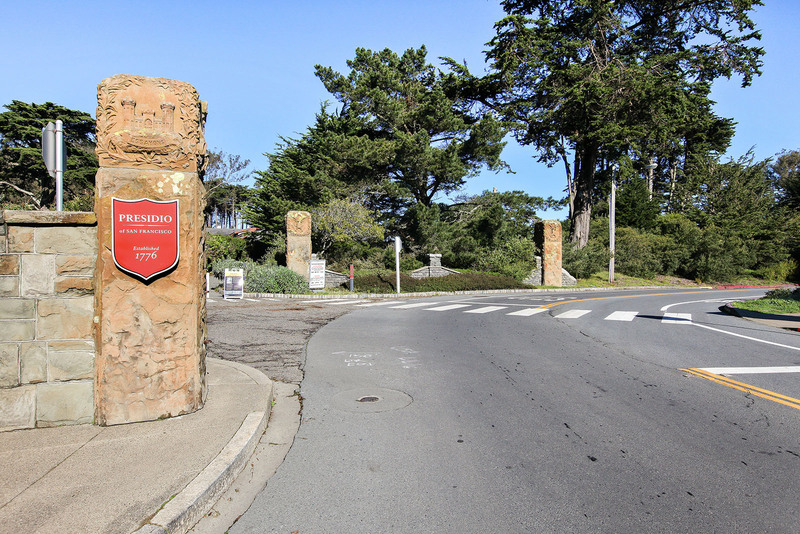 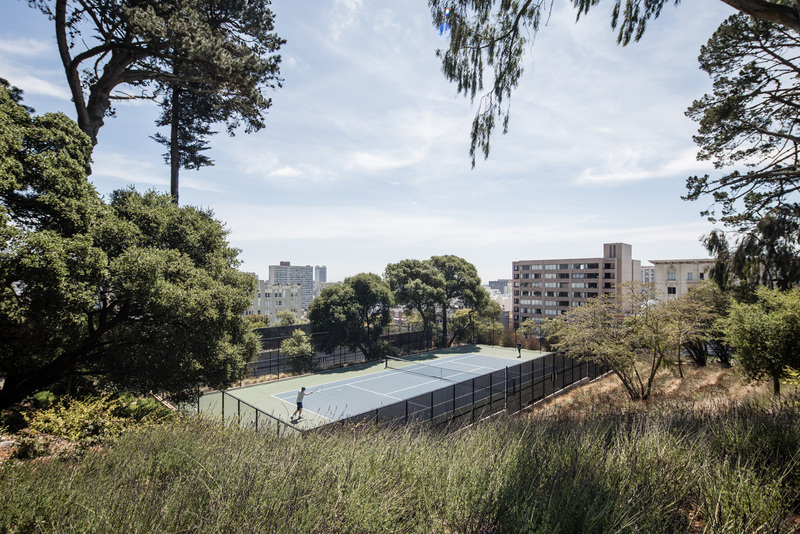 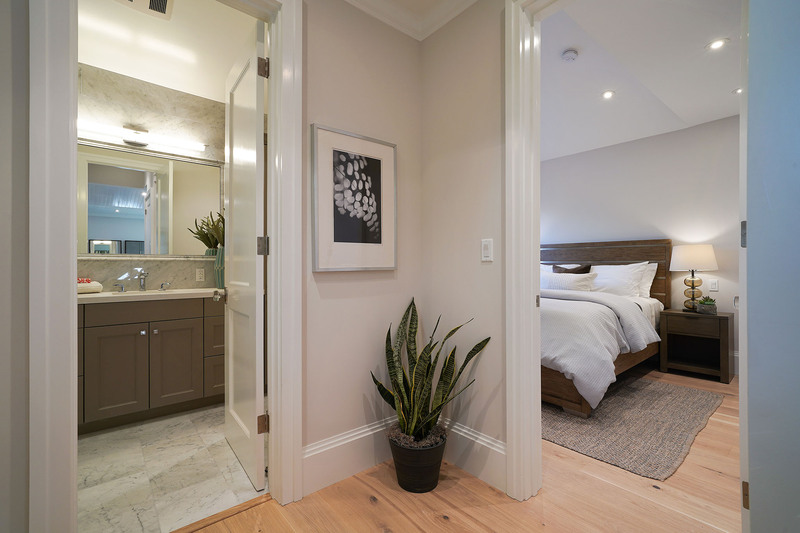 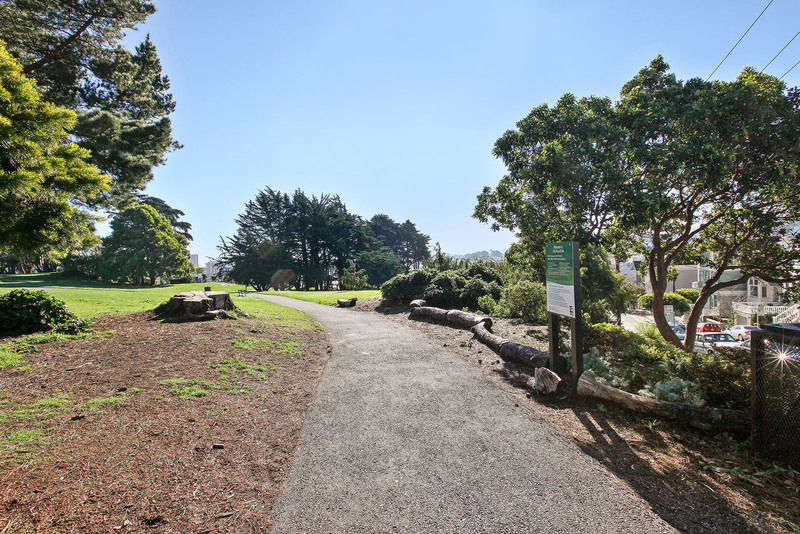 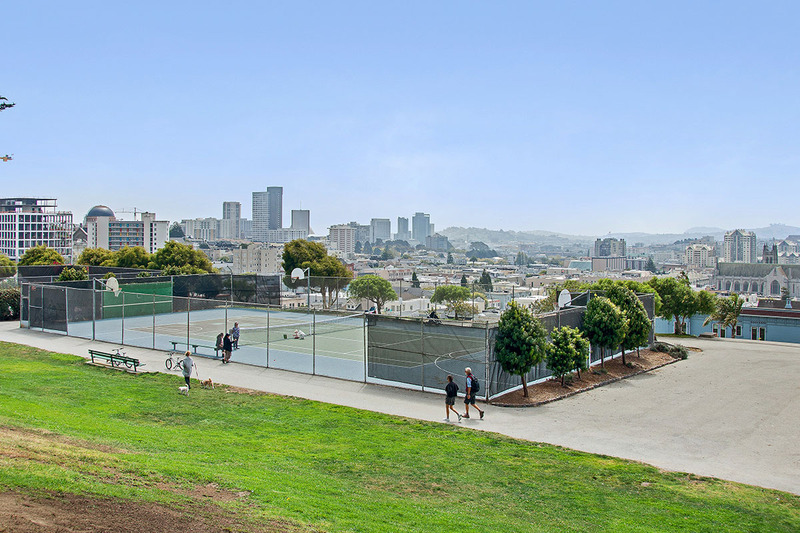 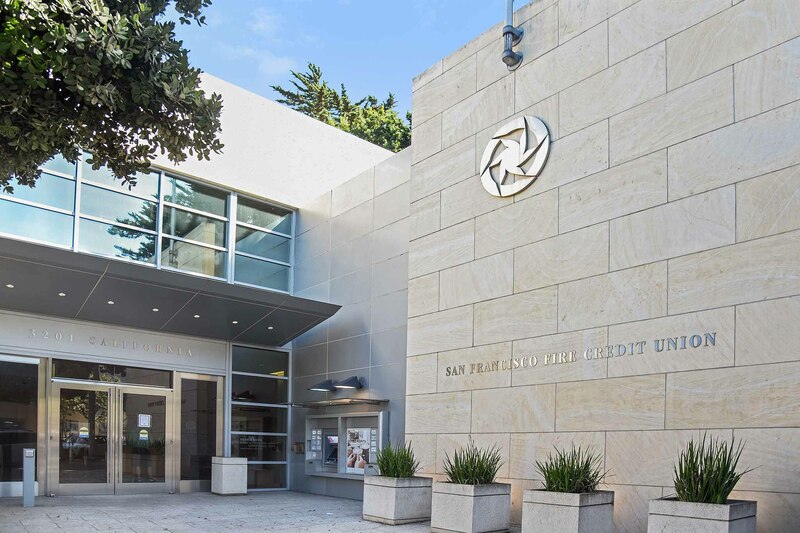 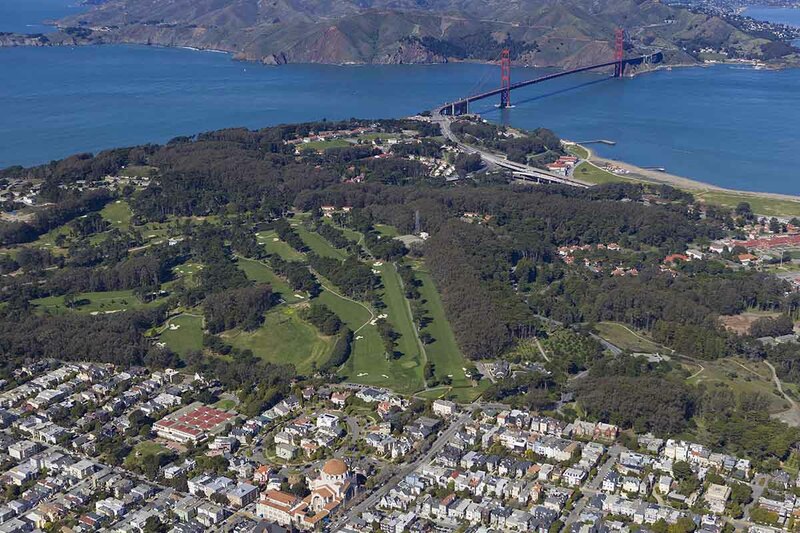 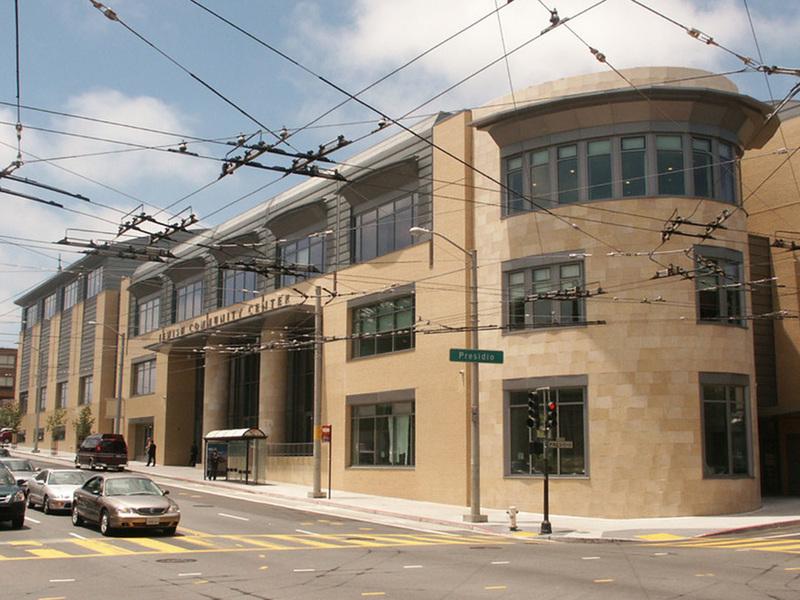 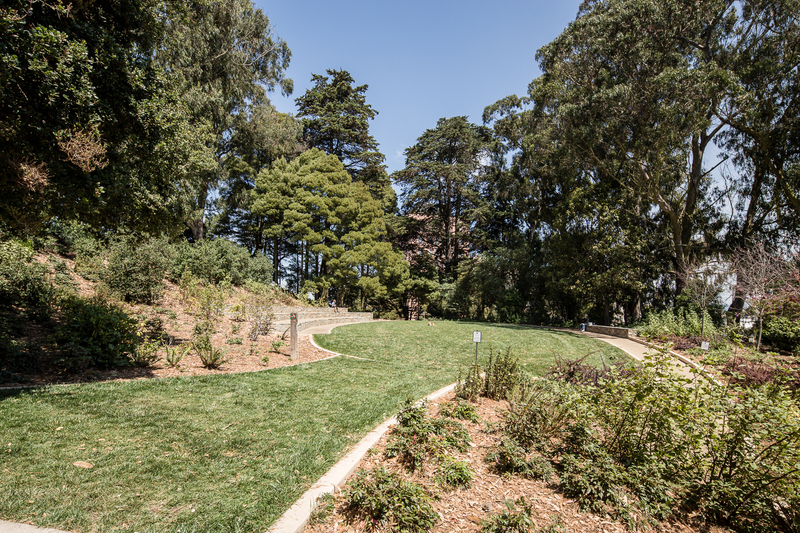 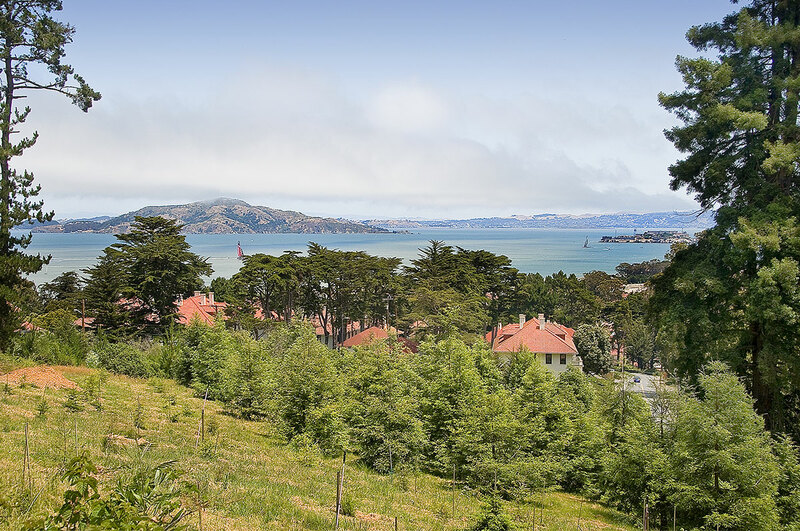 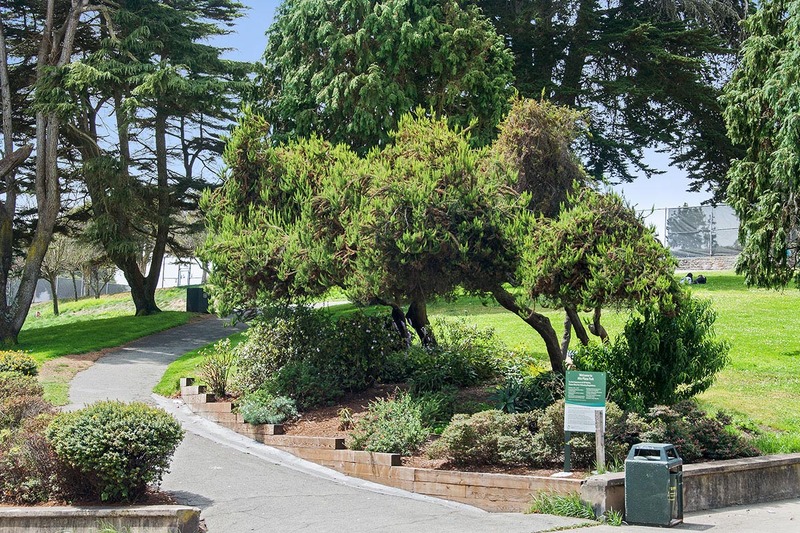 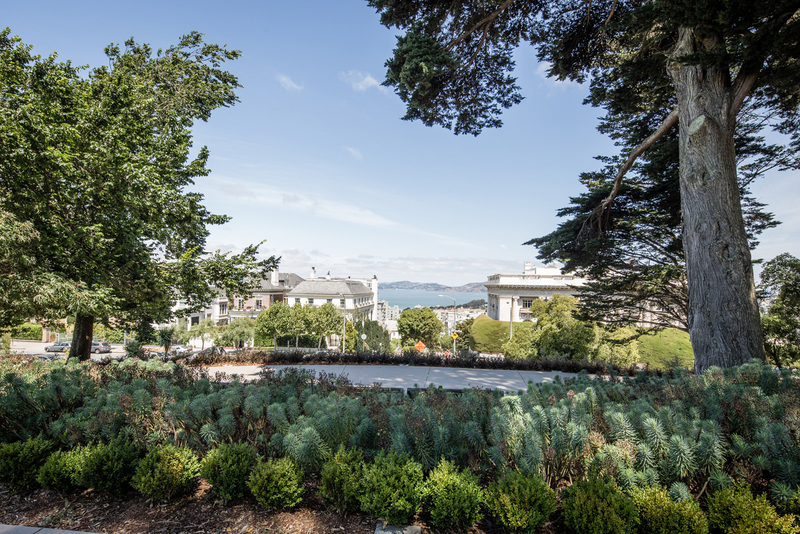 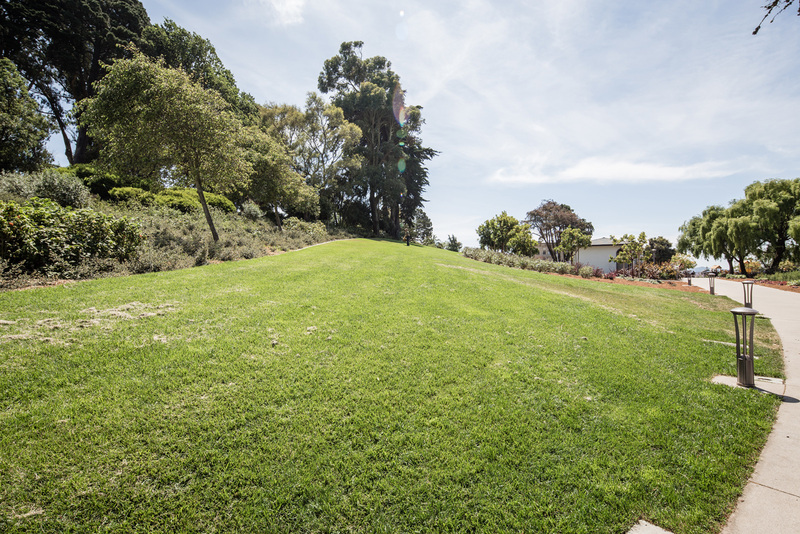 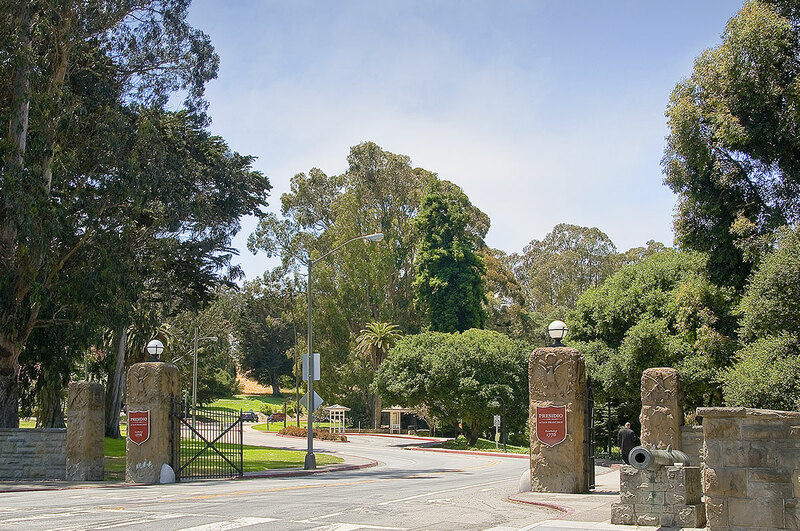 This amazing Pacific Heights location has easy downtown access and is close to the San Francisco Presidio where leisure activities abound. 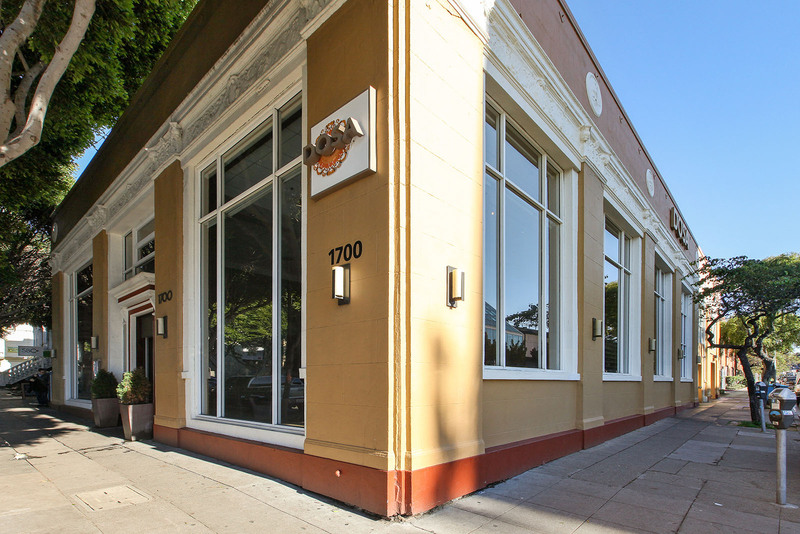 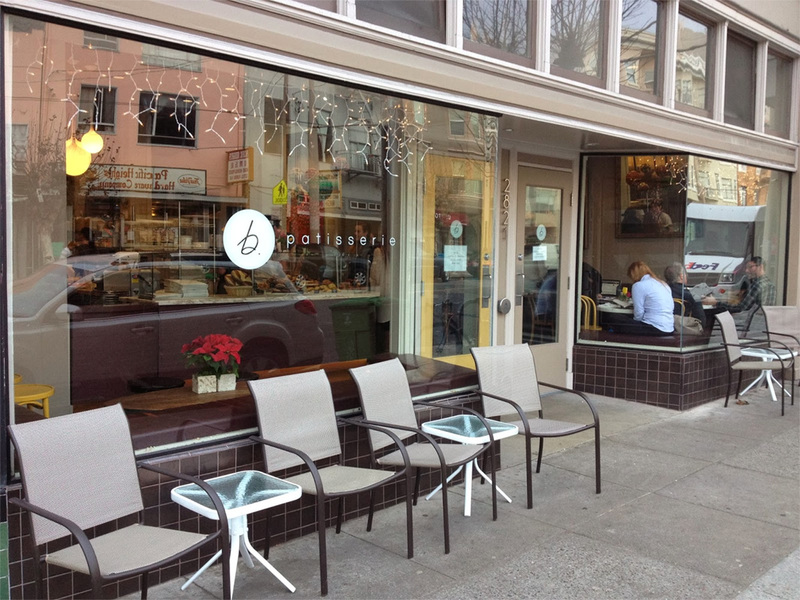 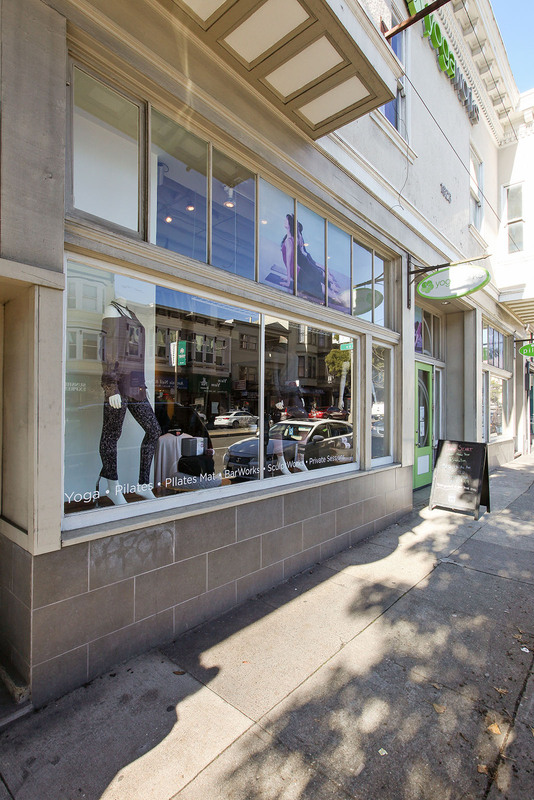 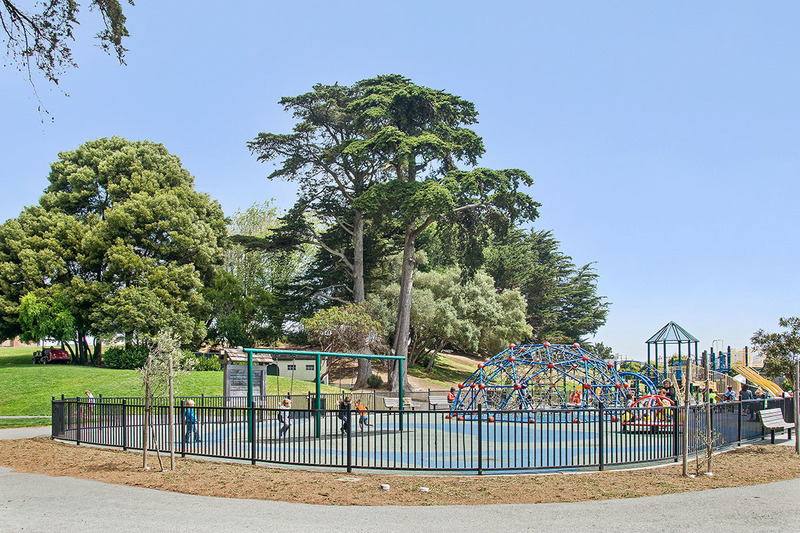 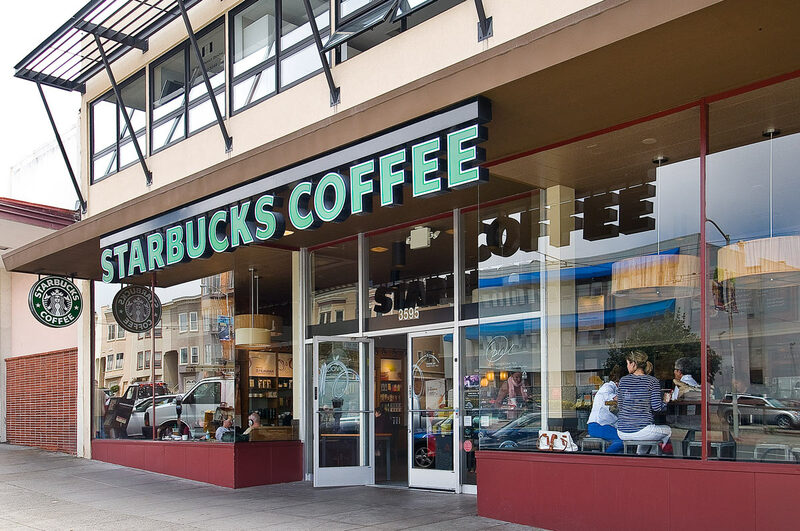 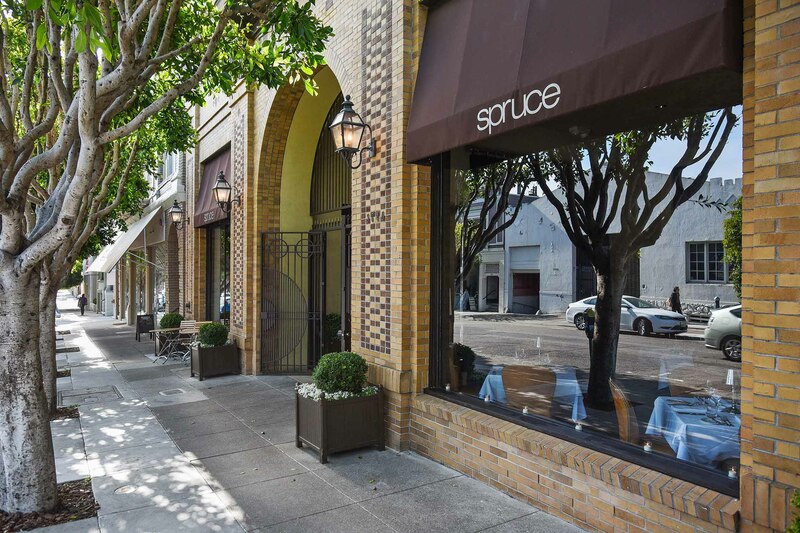 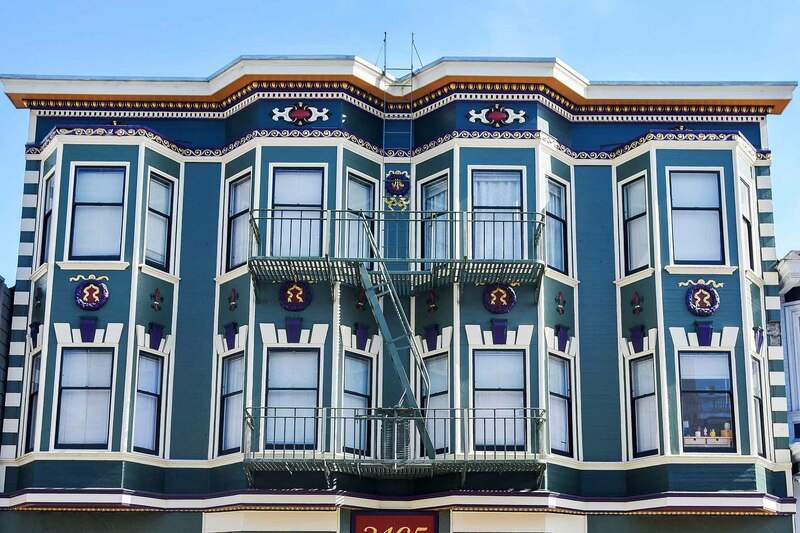 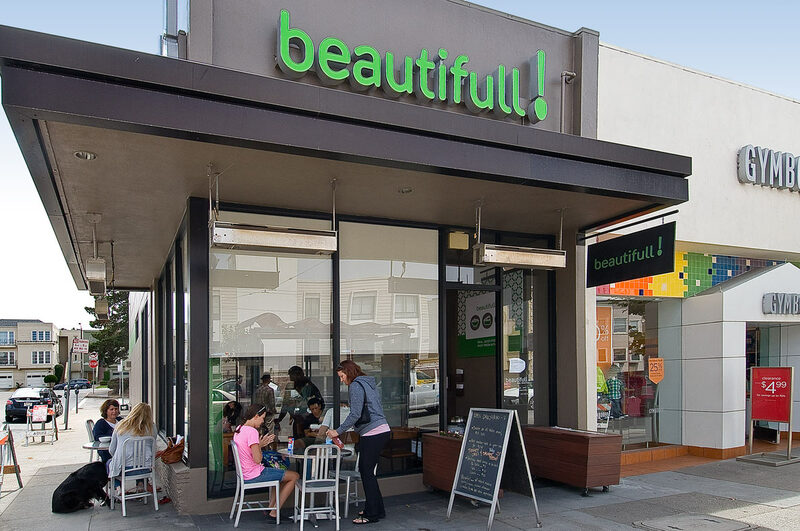 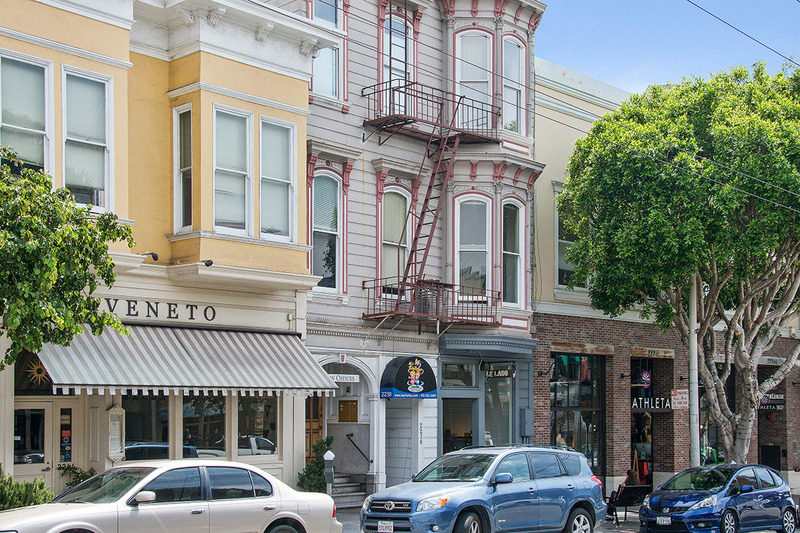 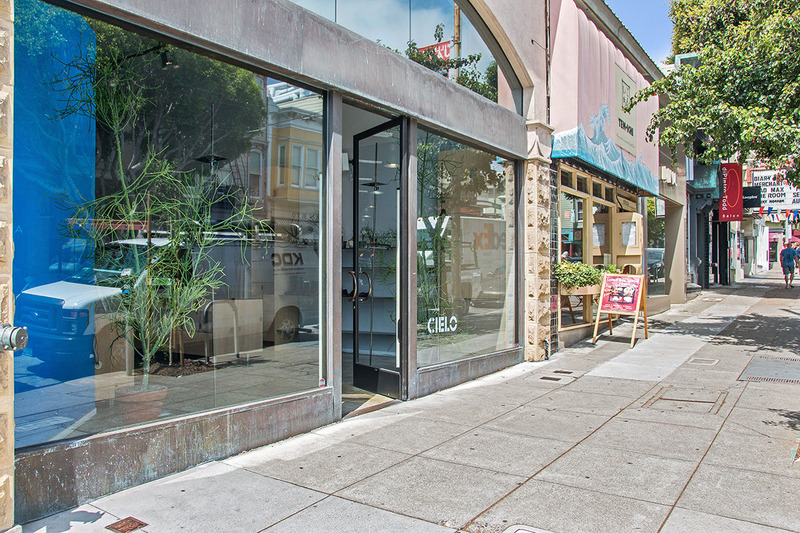 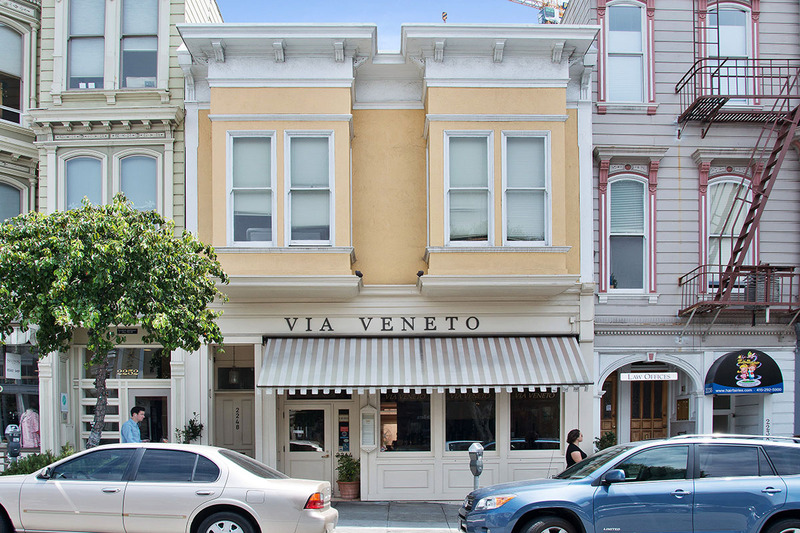 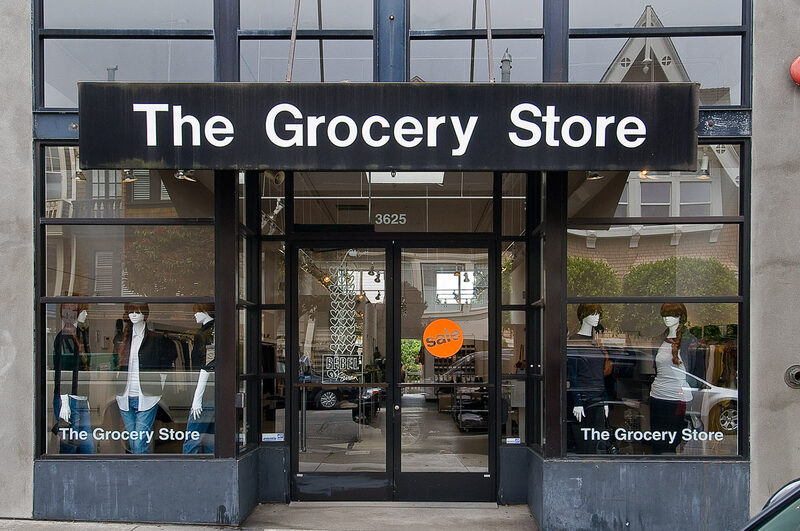 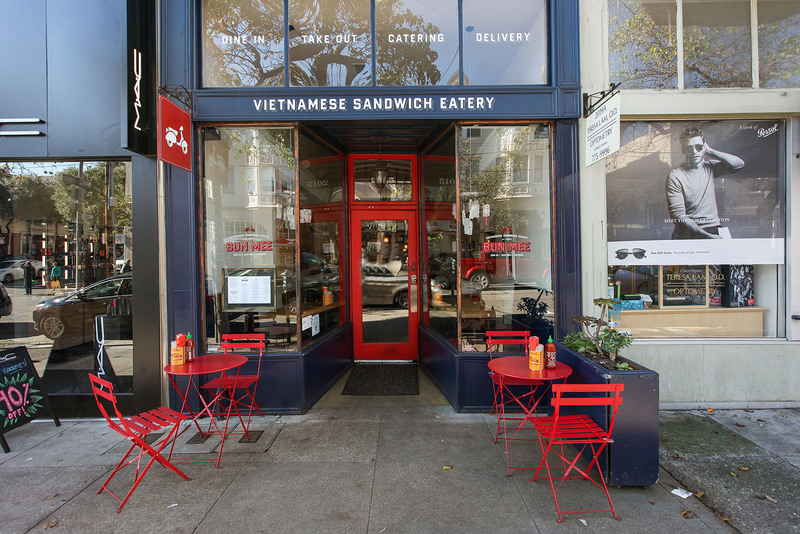 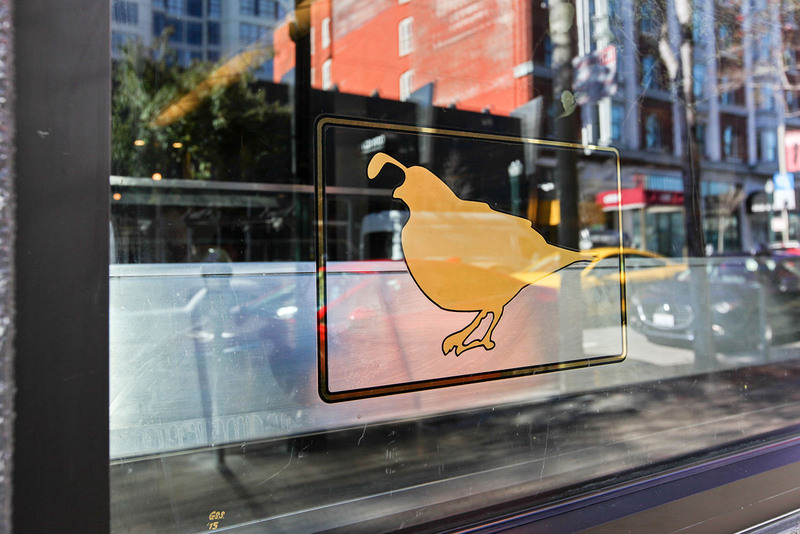 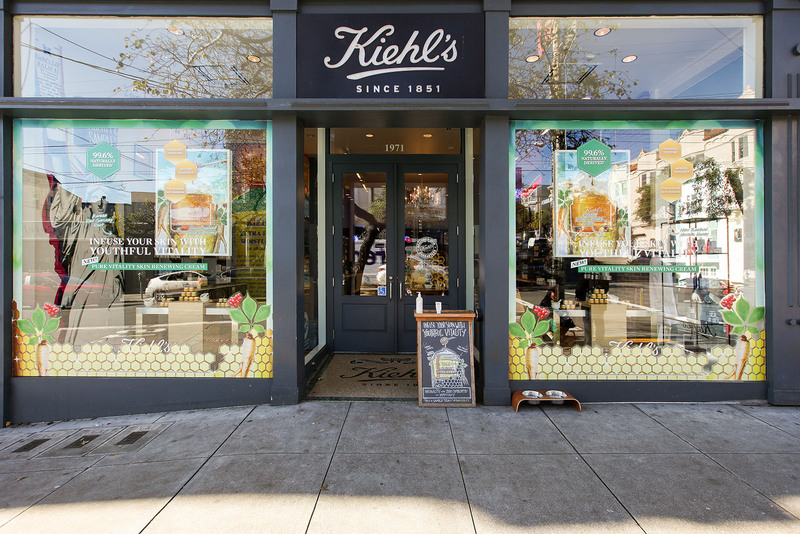 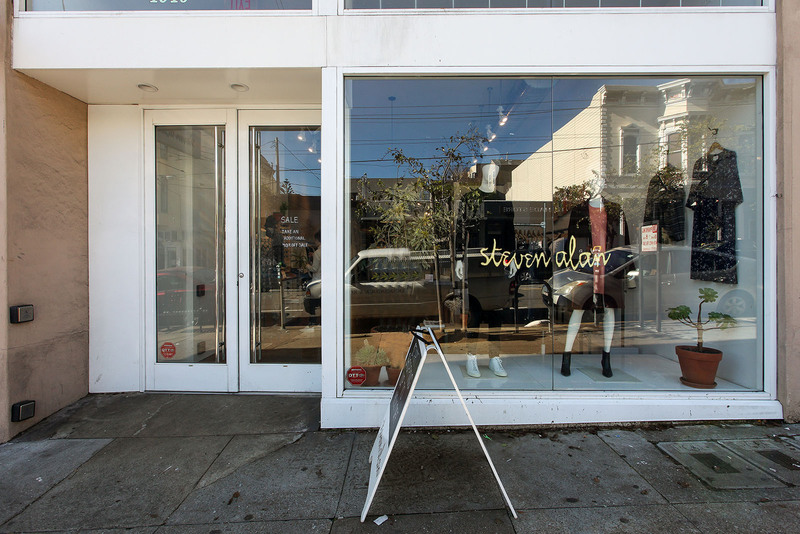 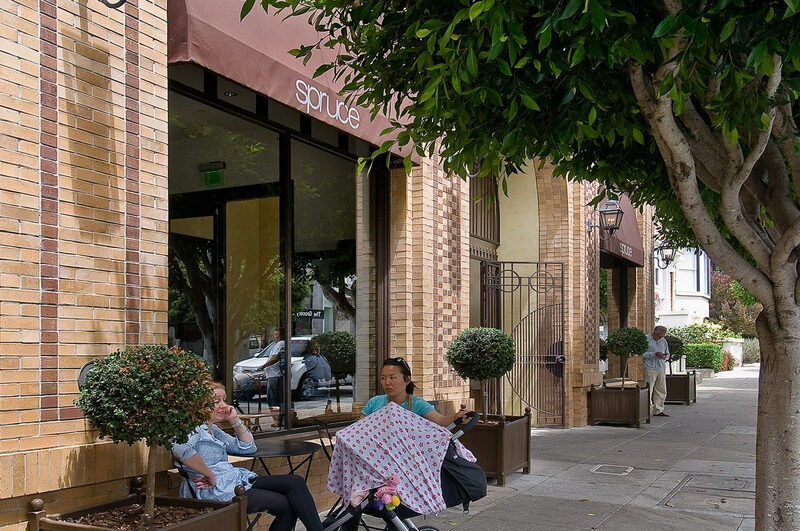 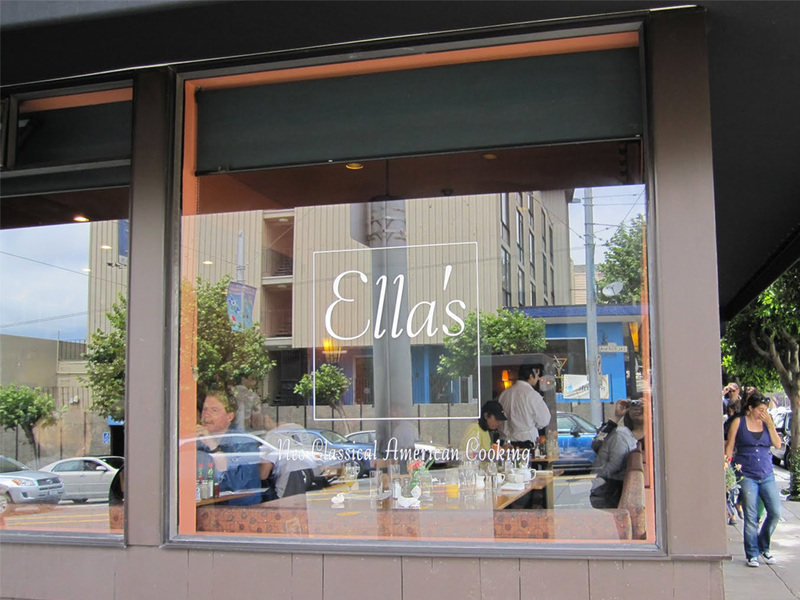 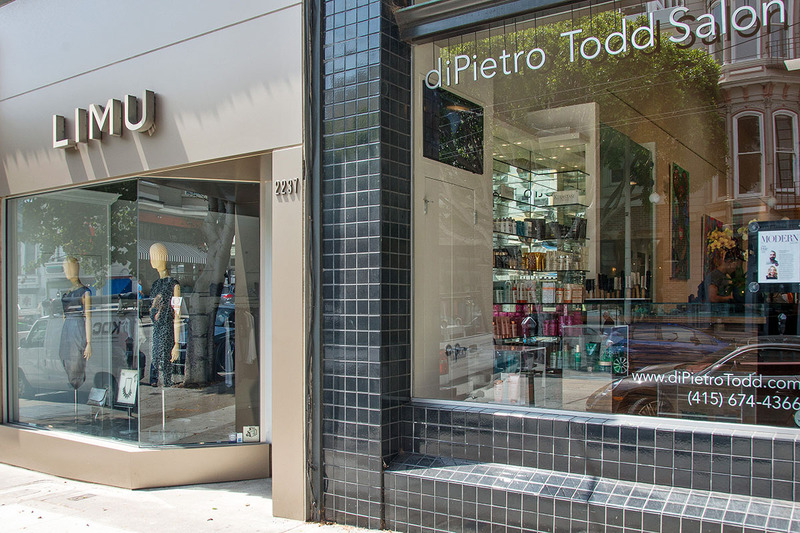 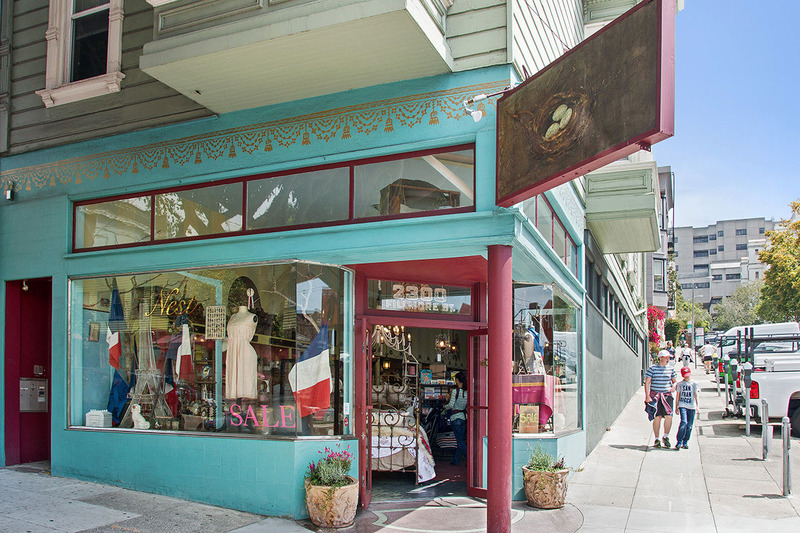 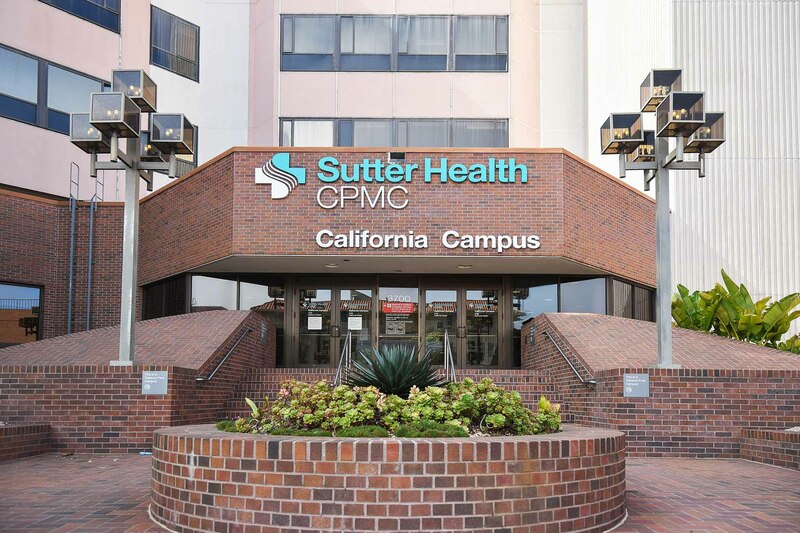 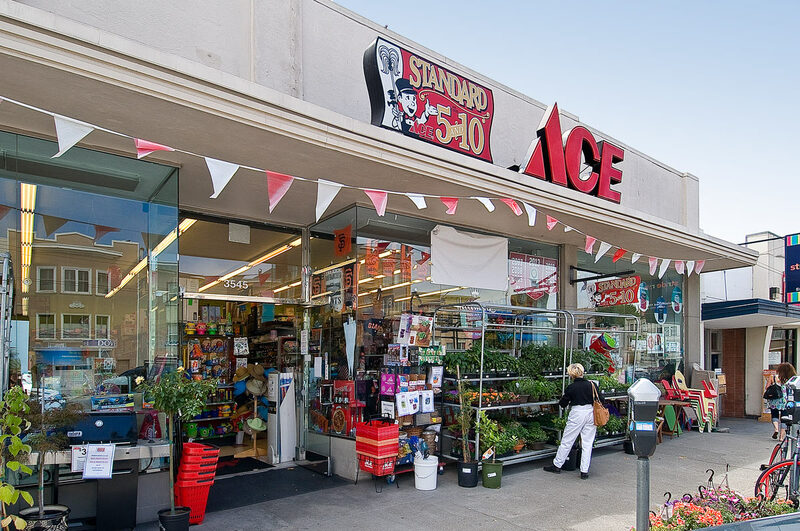 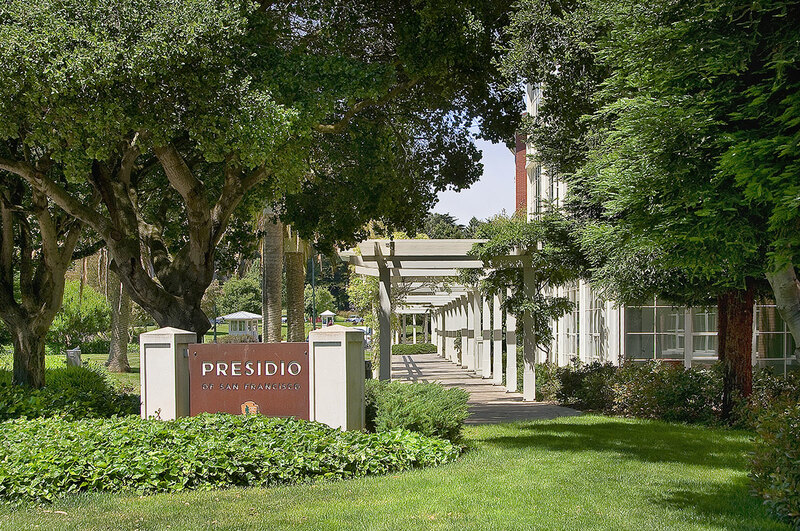 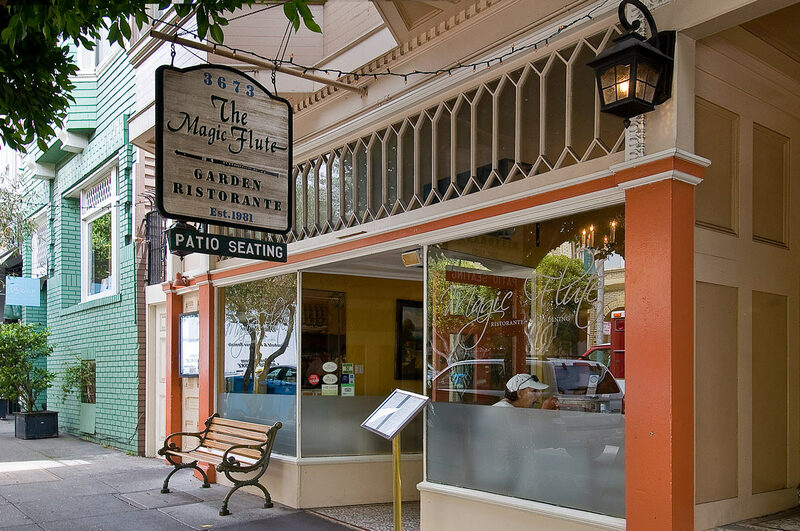 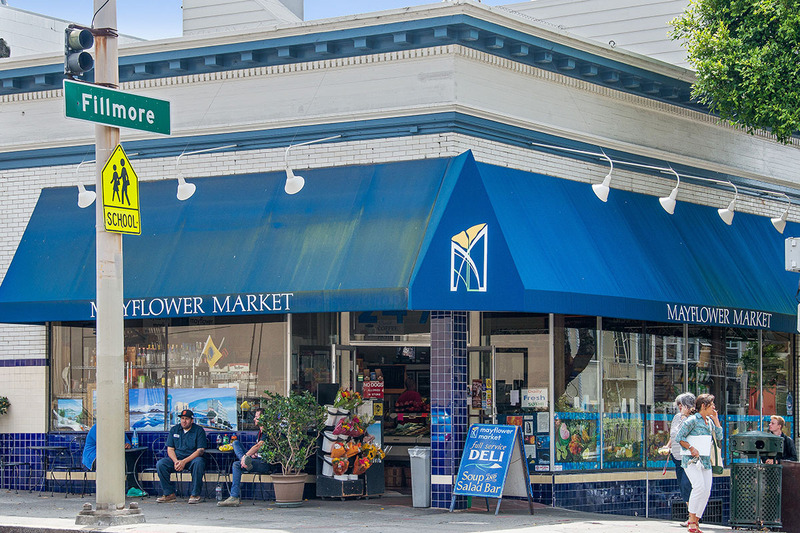 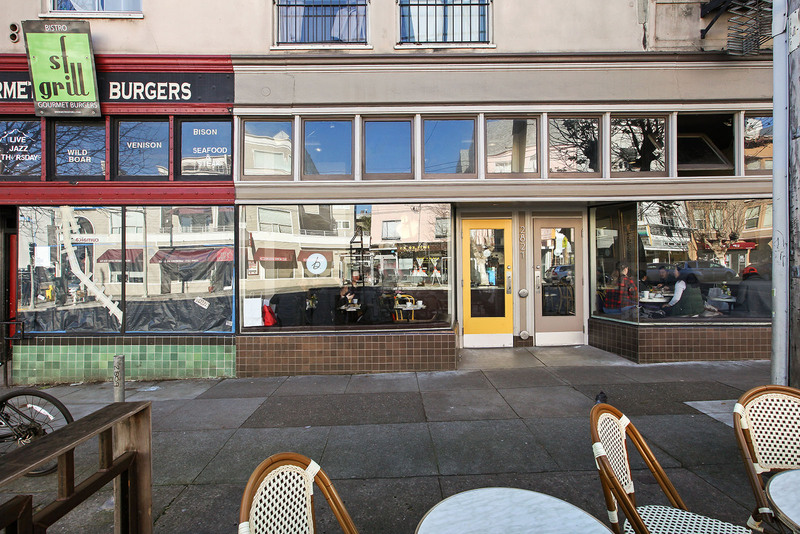 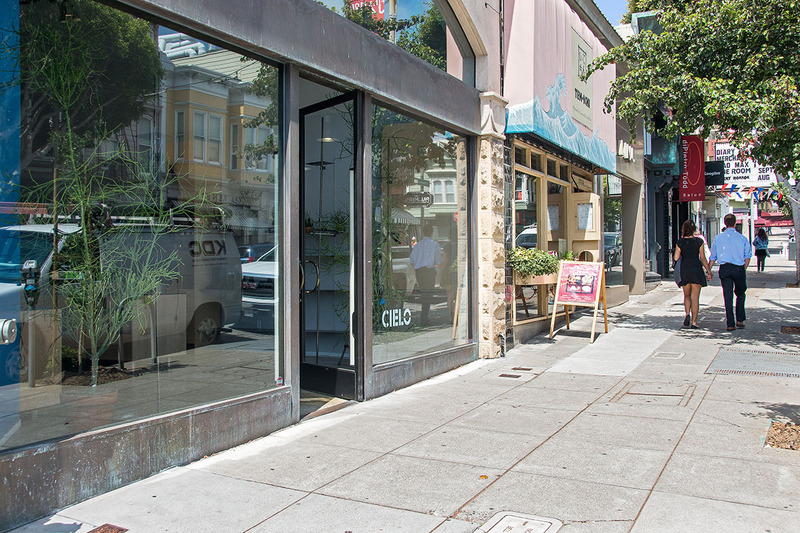 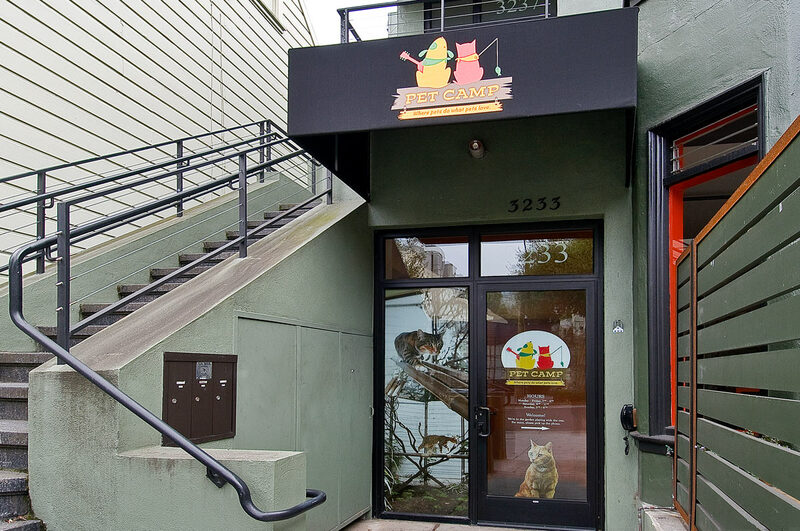 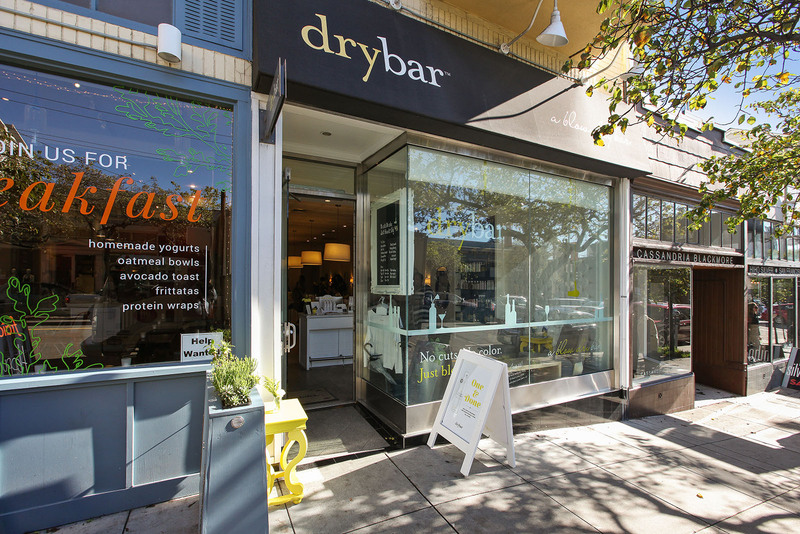 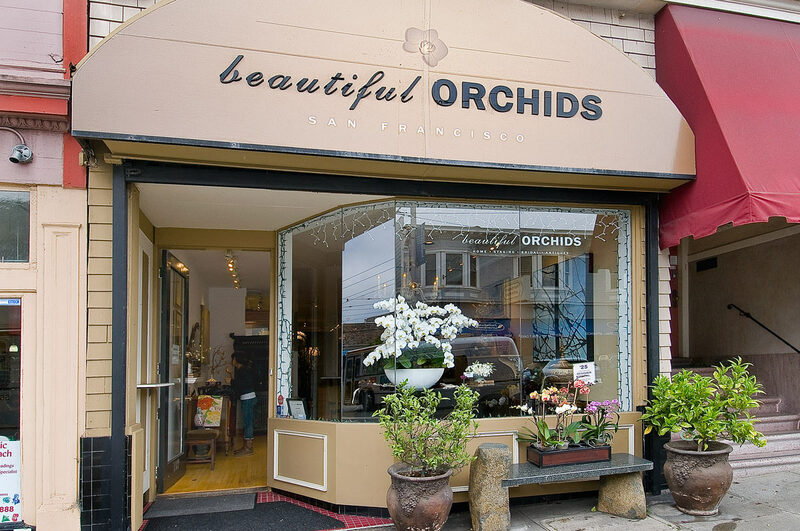 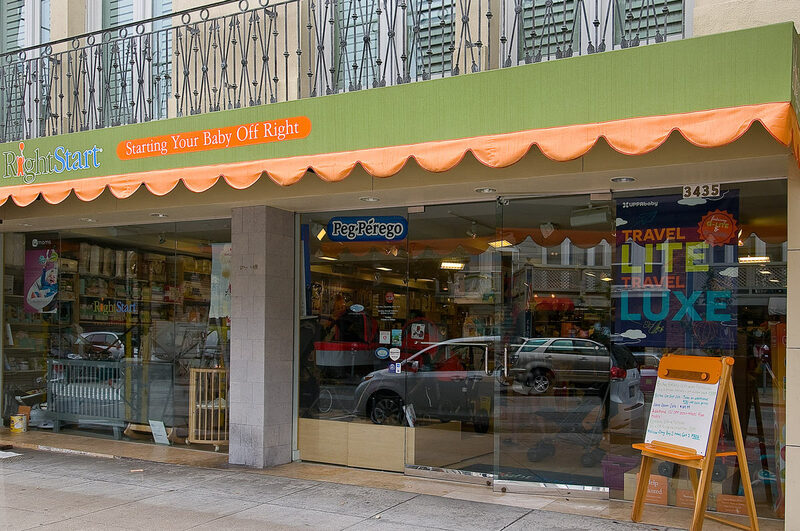 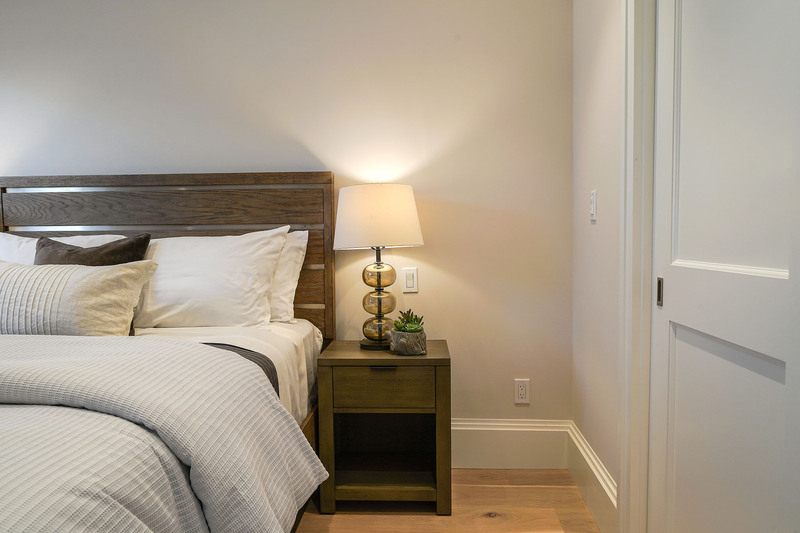 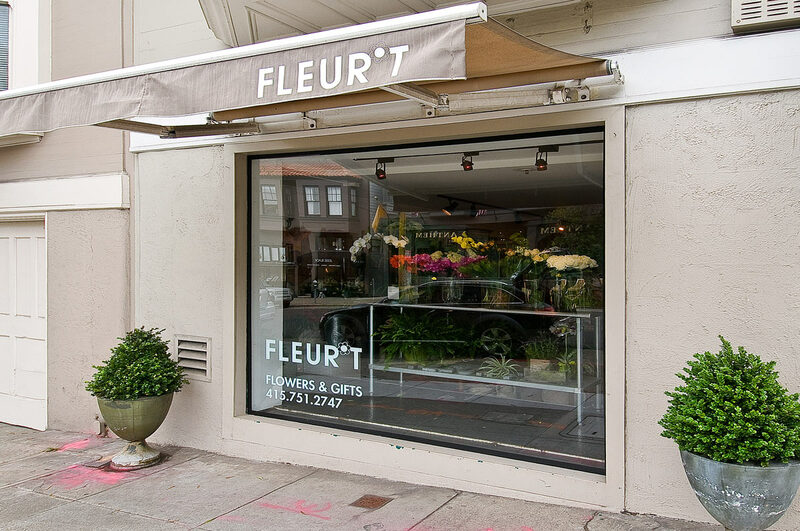 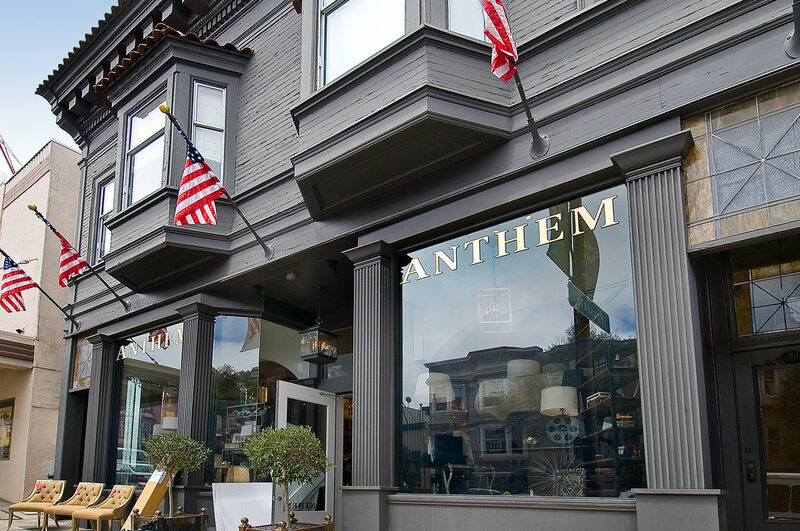 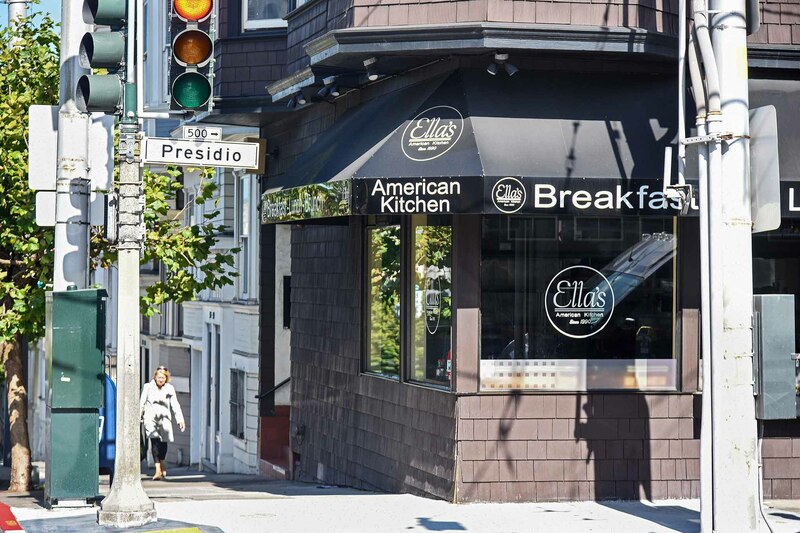 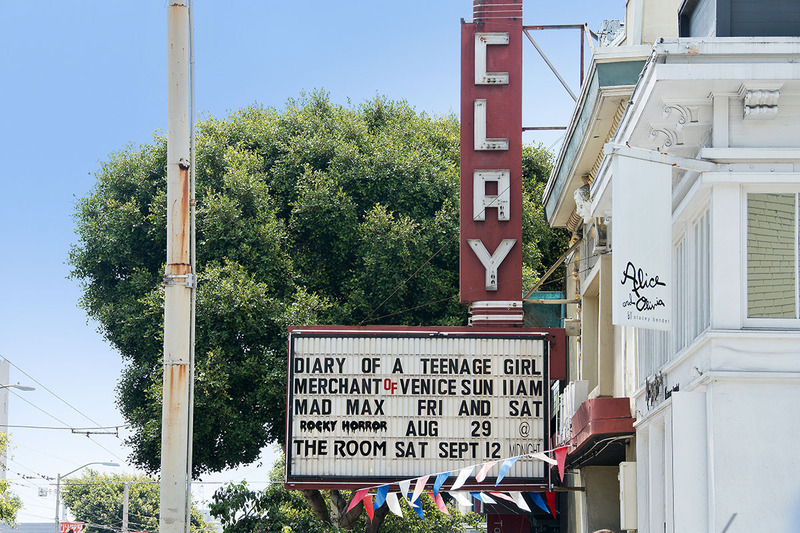 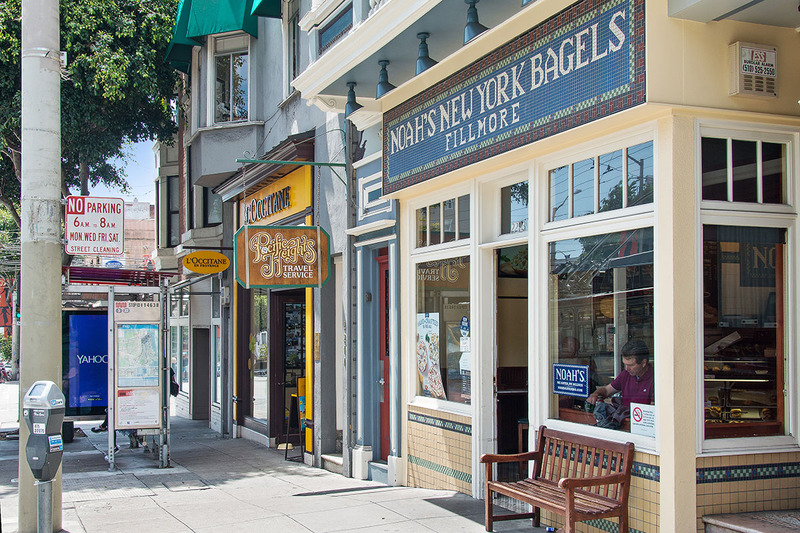 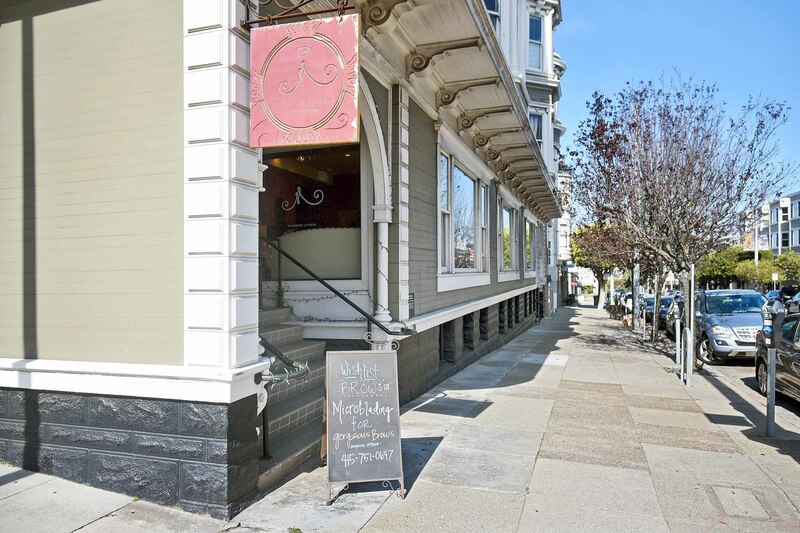 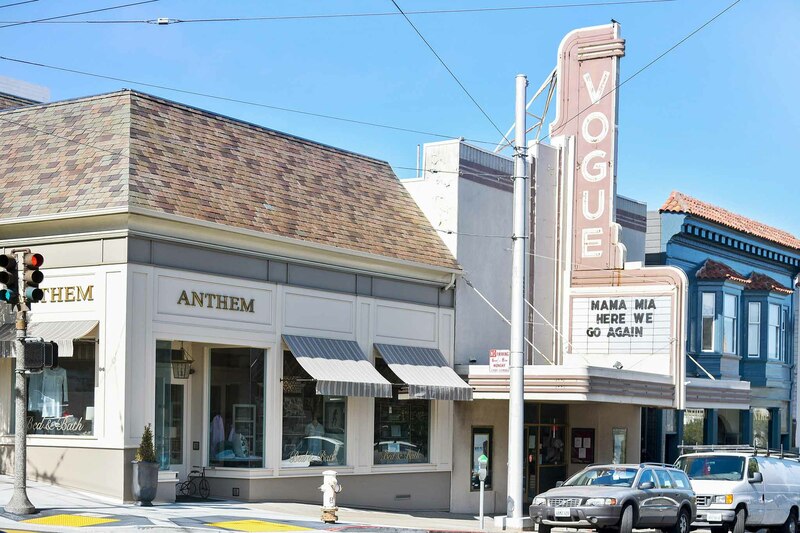 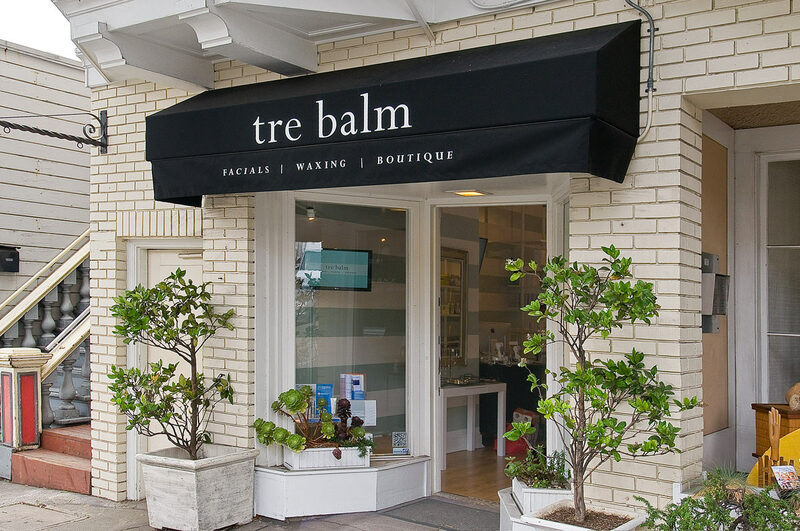 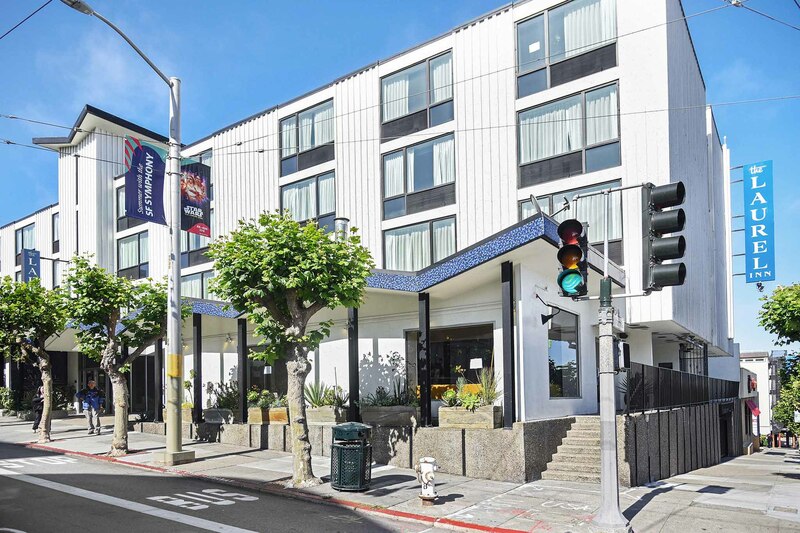 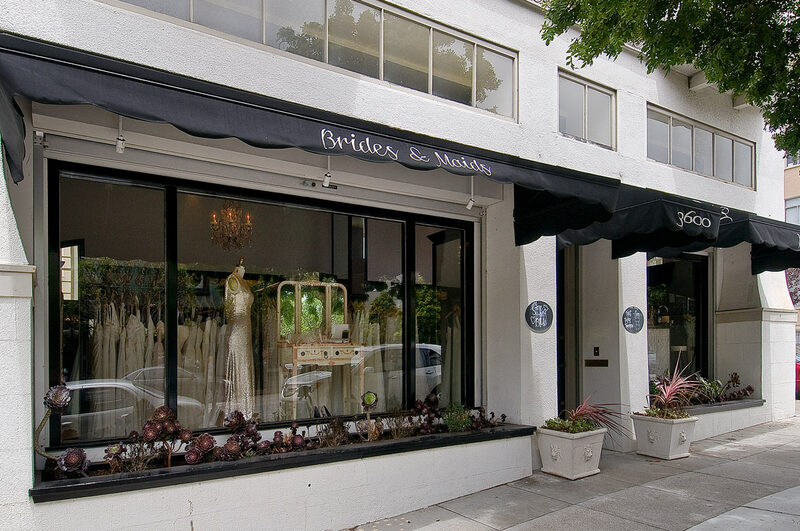 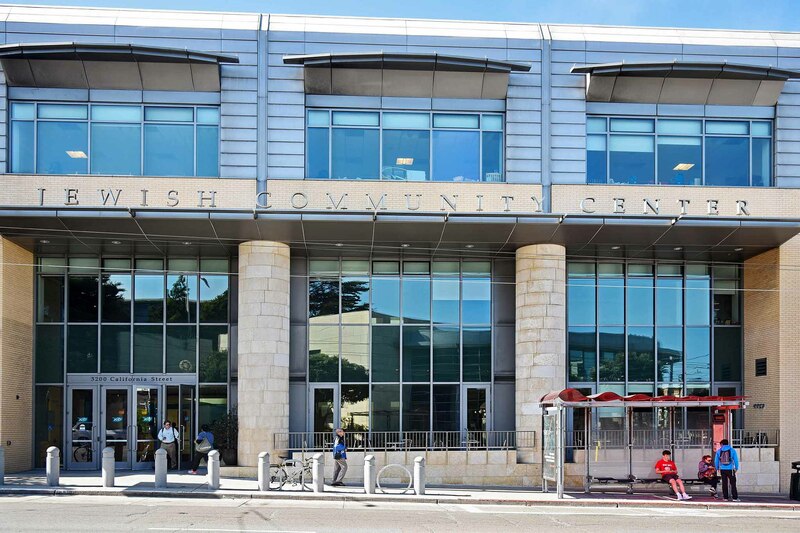 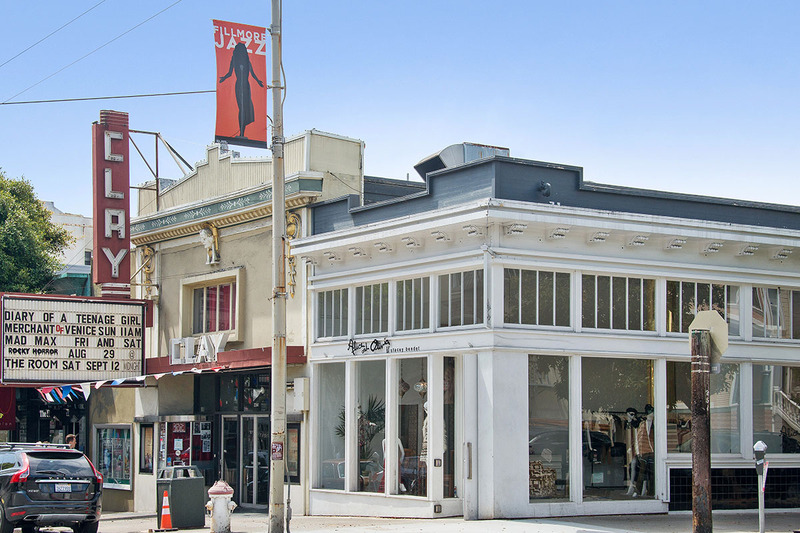 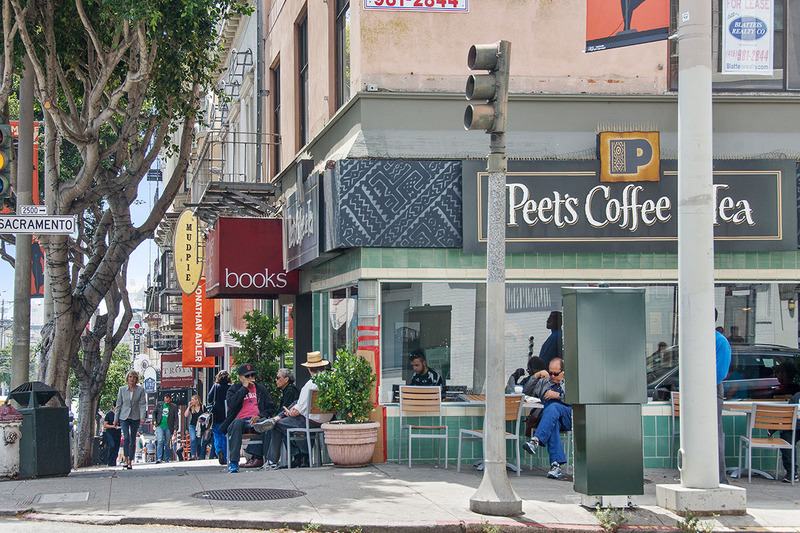 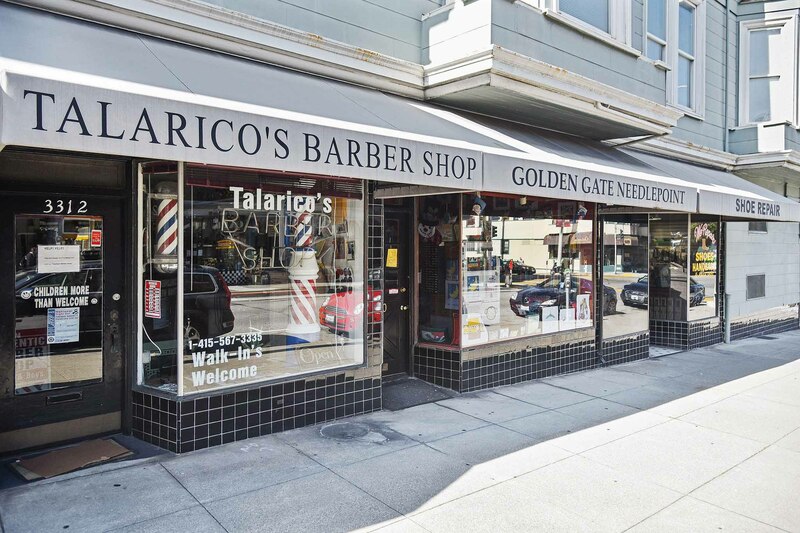 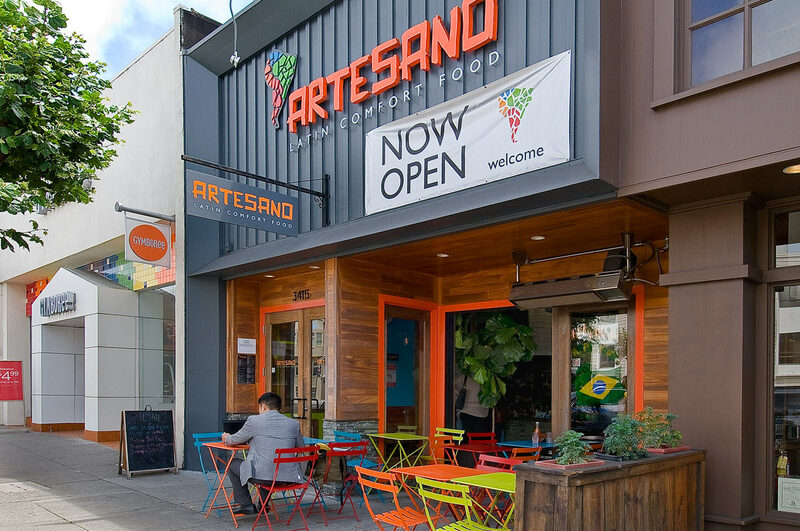 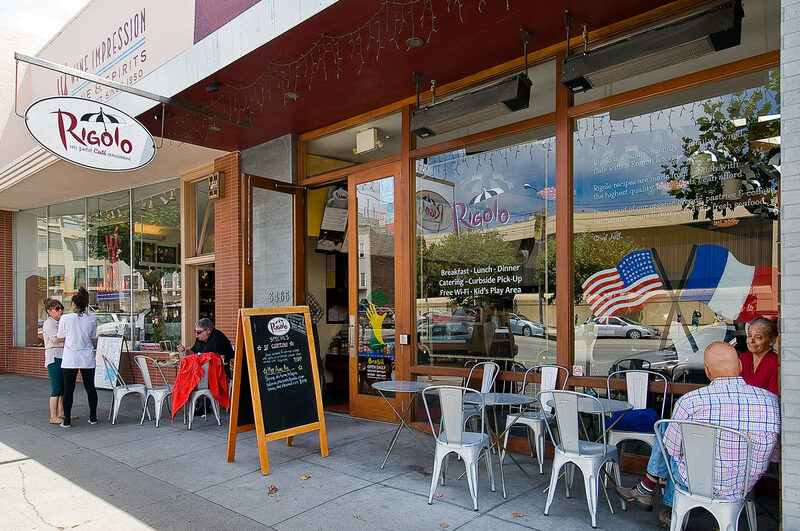 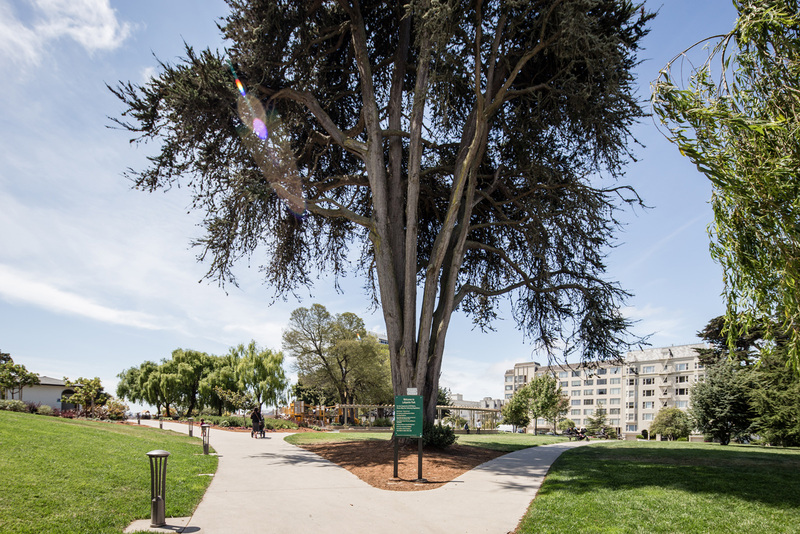 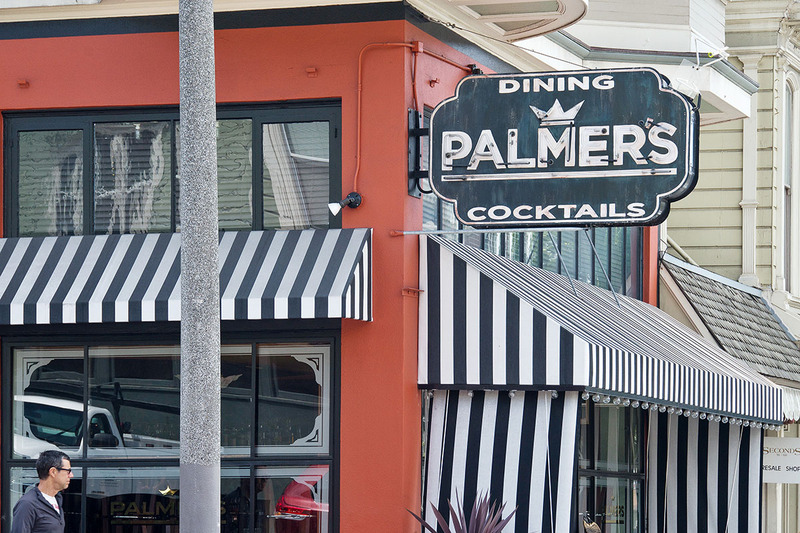 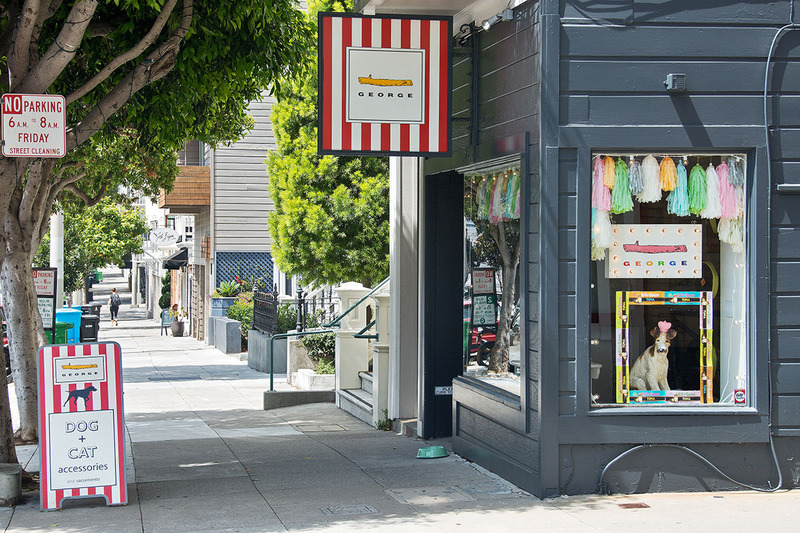 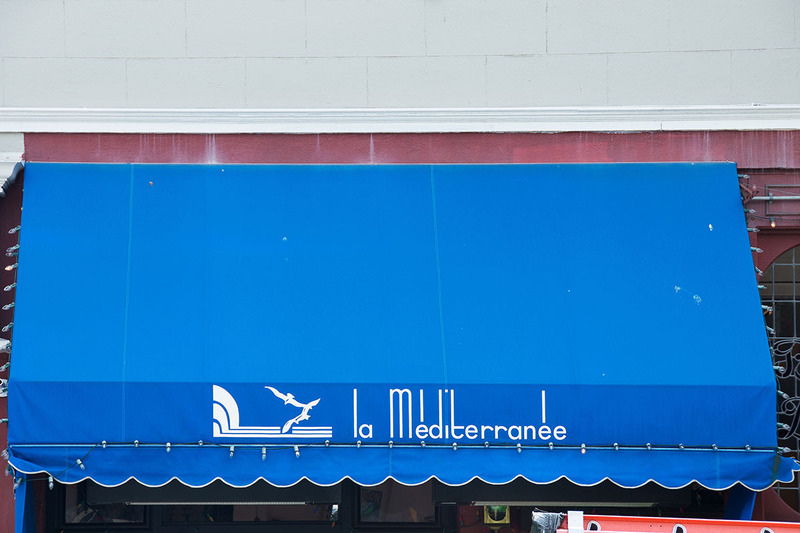 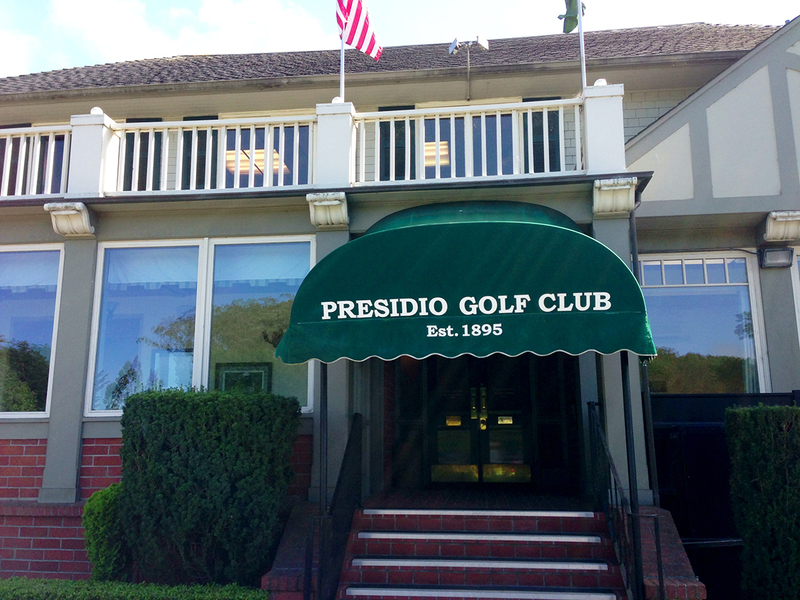 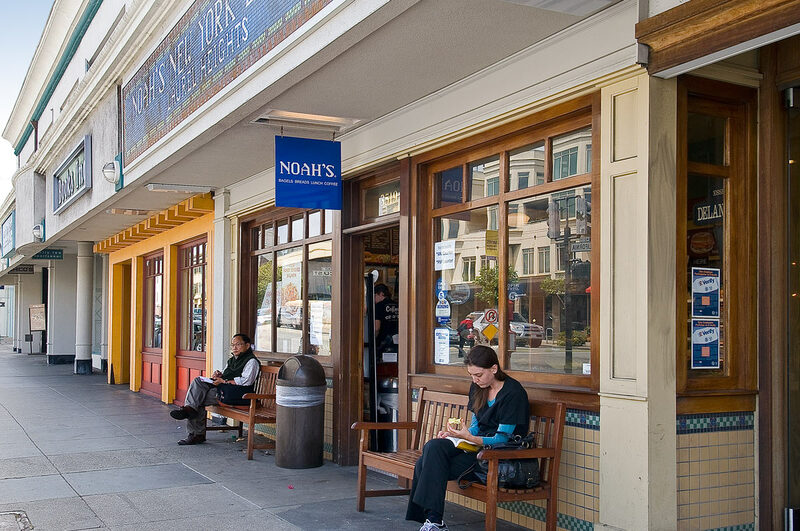 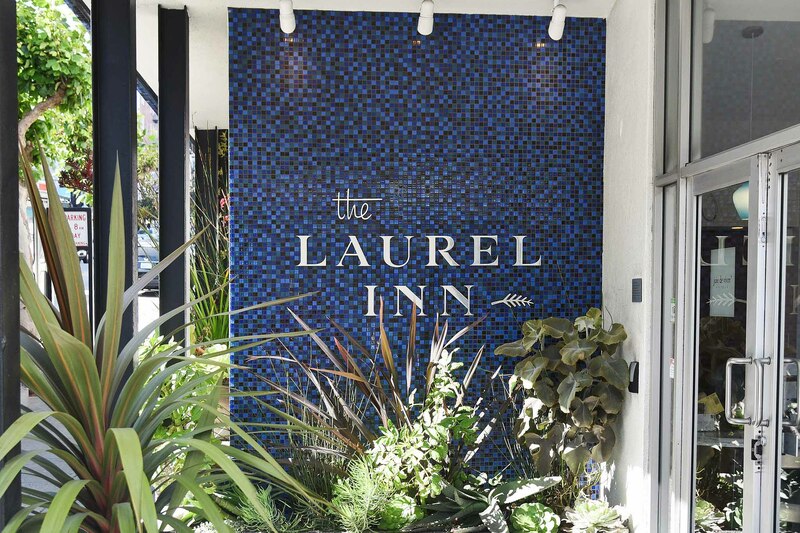 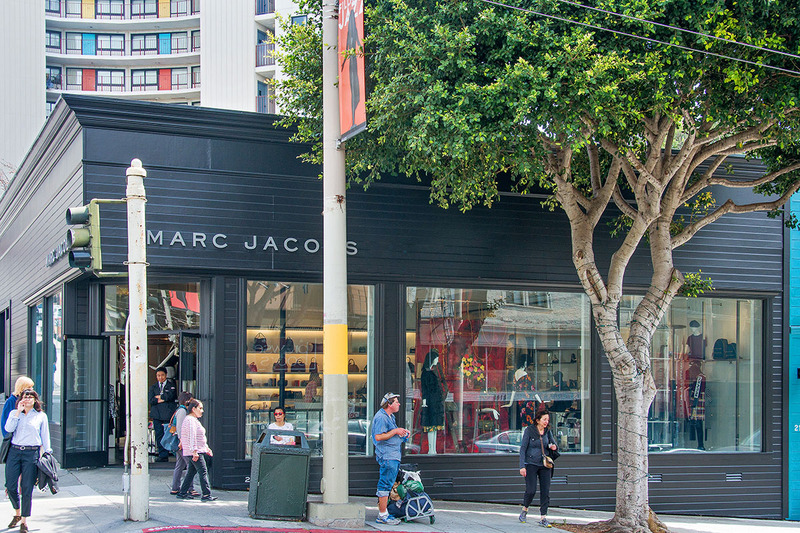 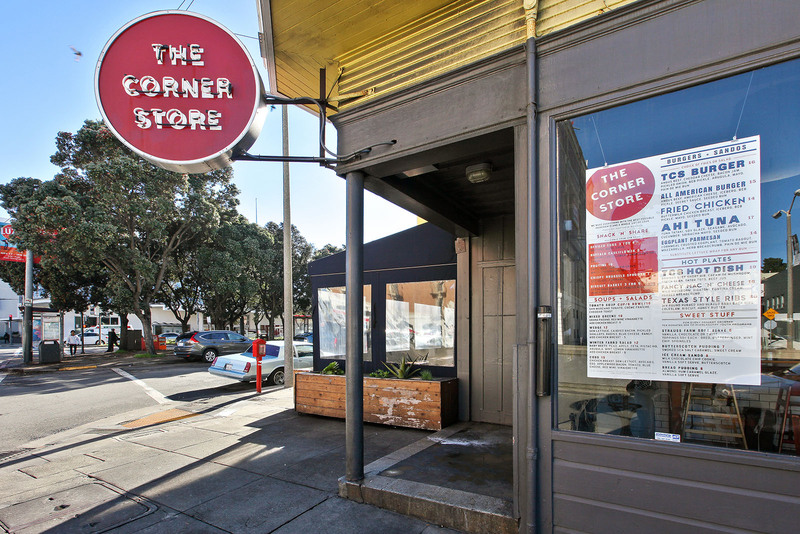 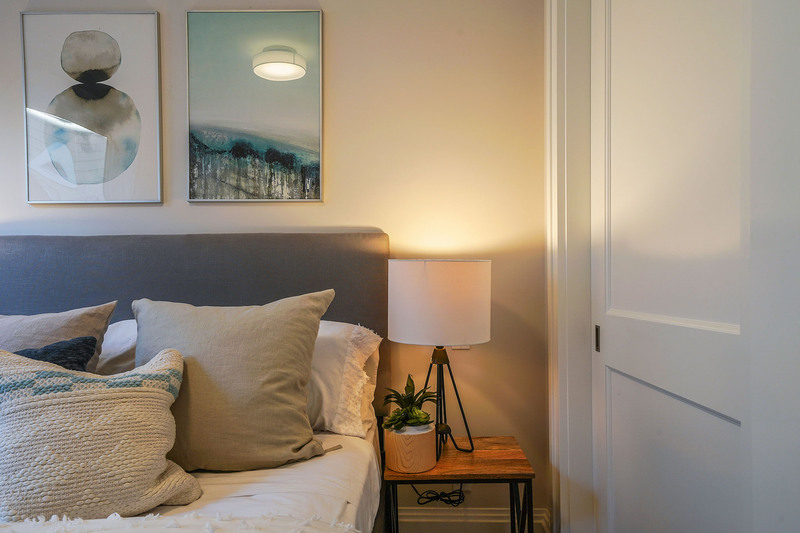 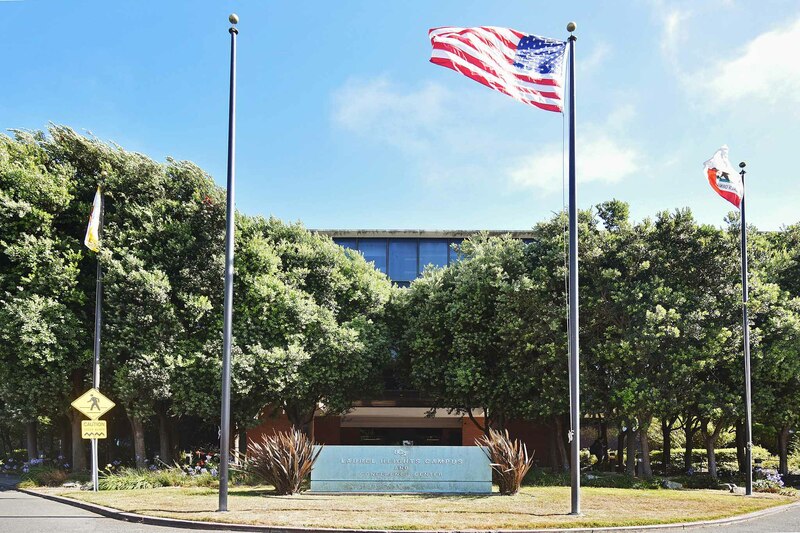 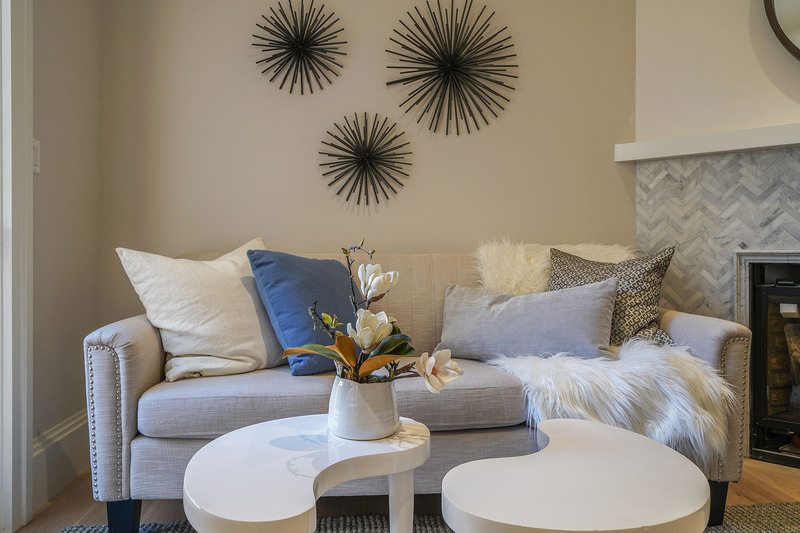 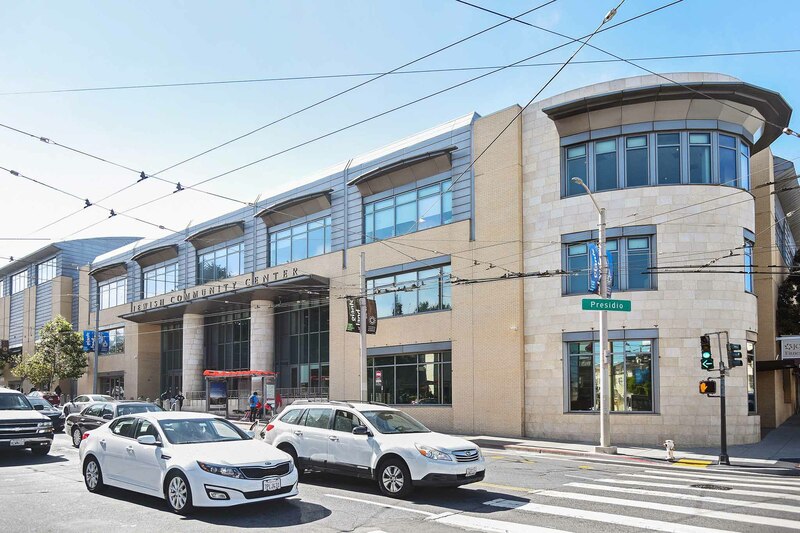 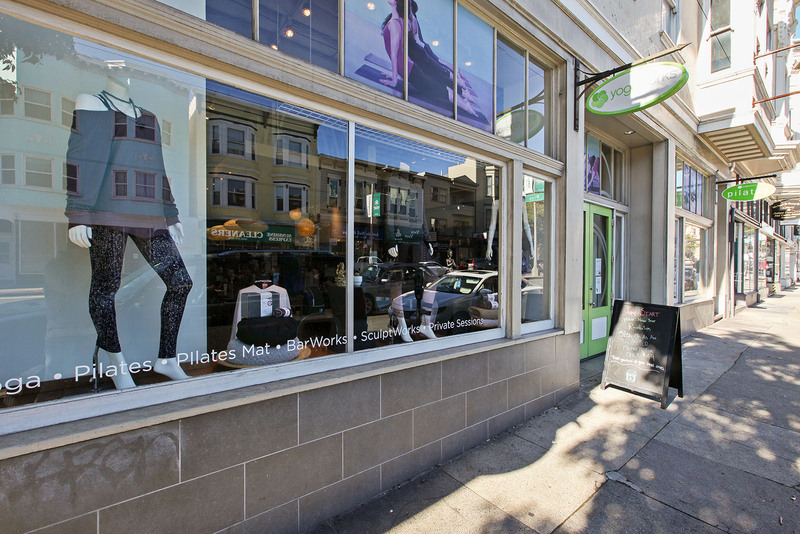 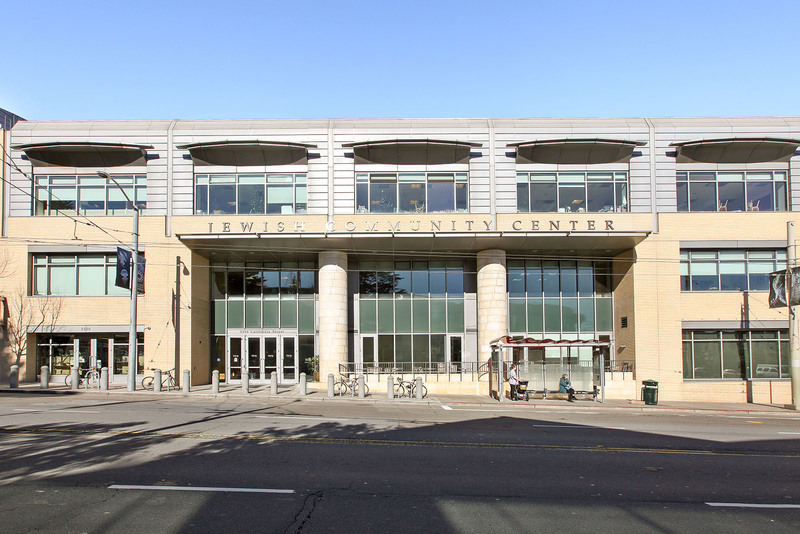 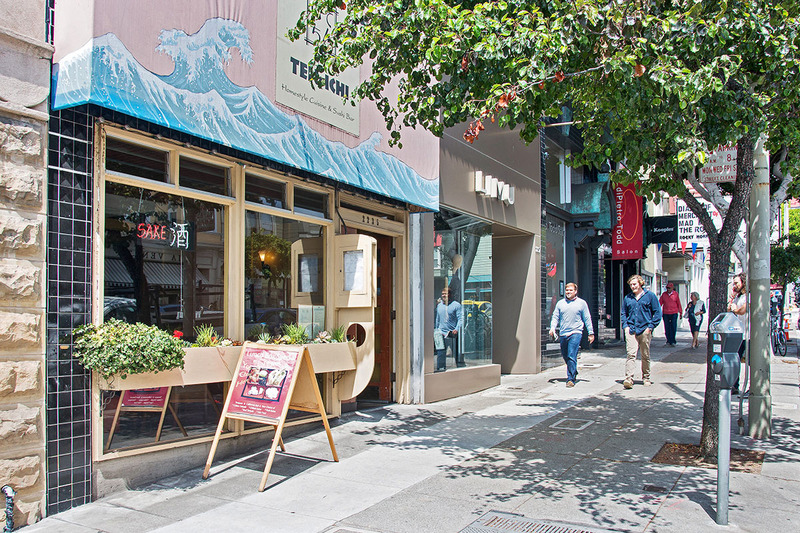 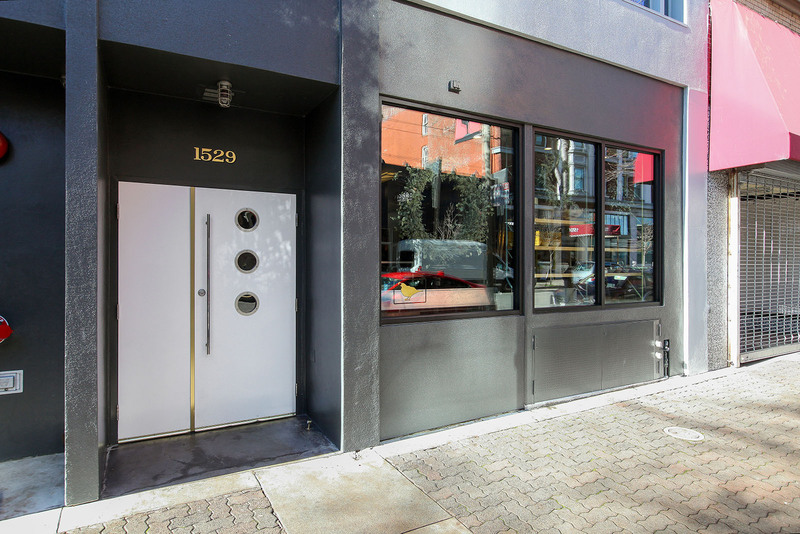 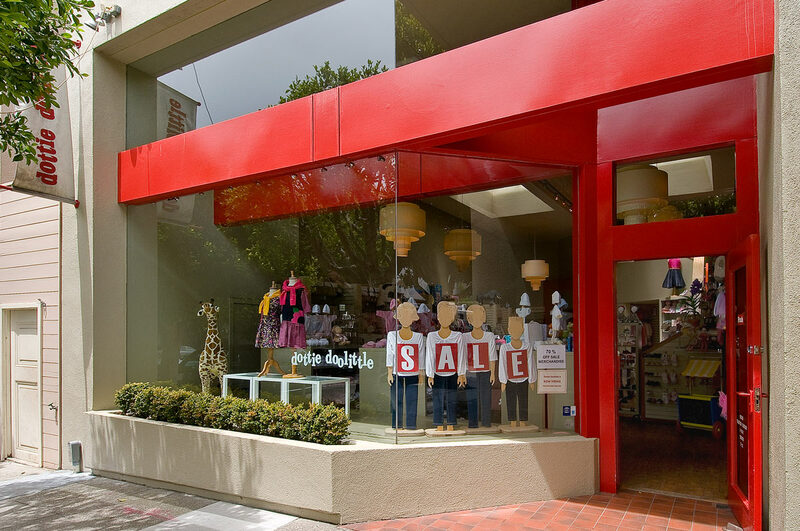 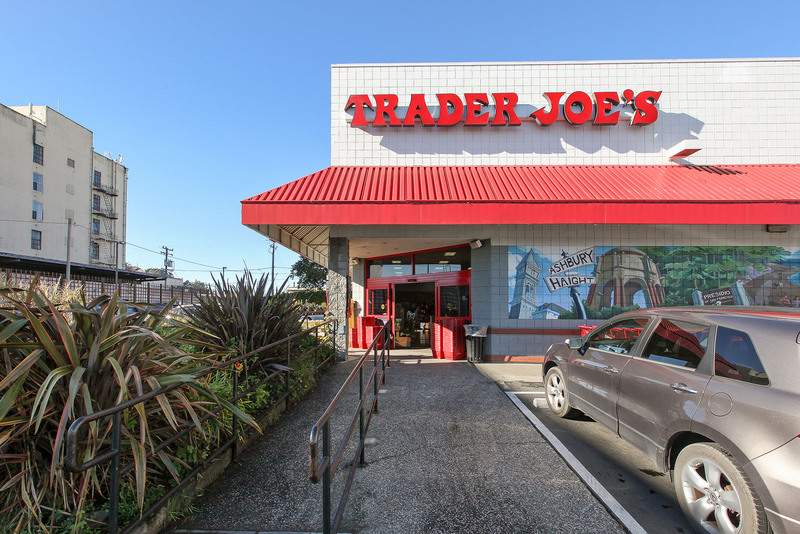 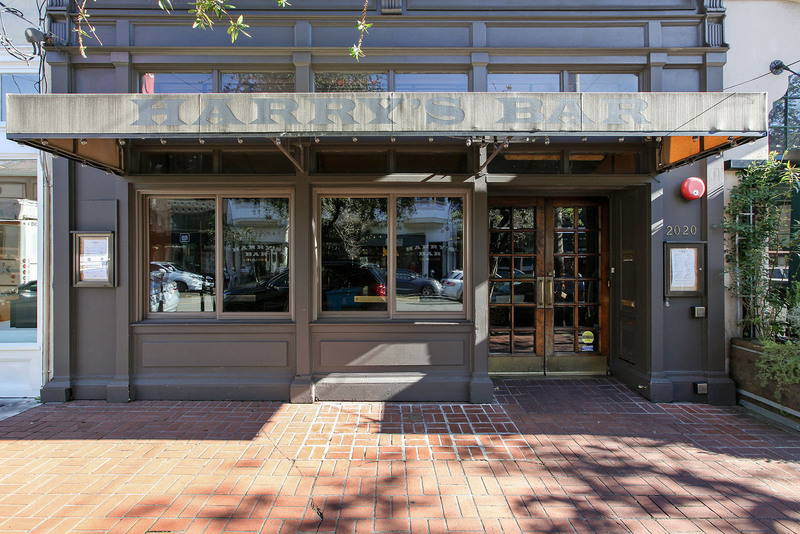 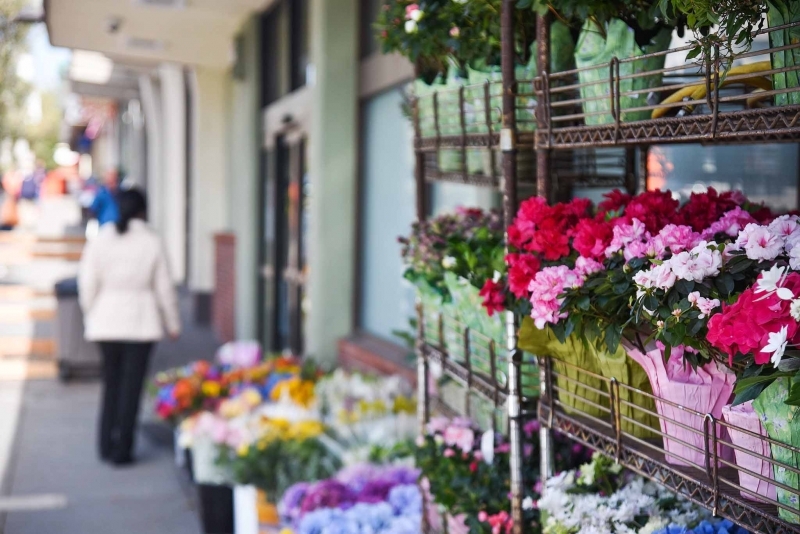 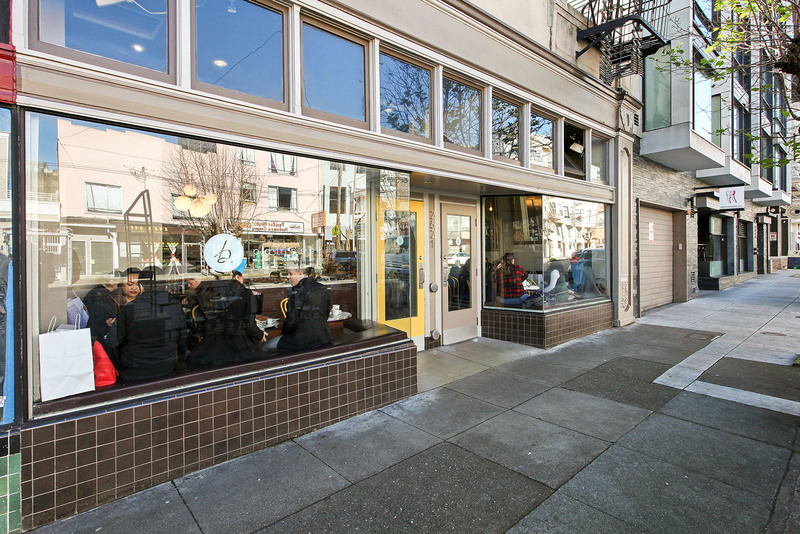 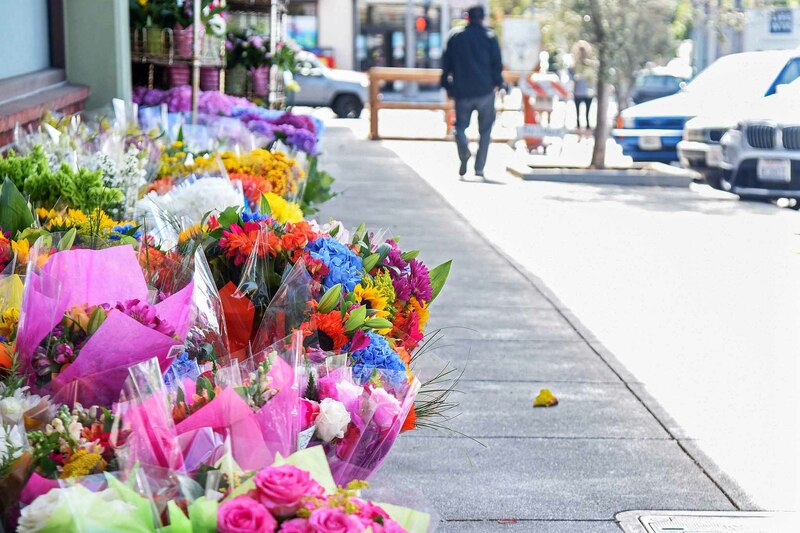 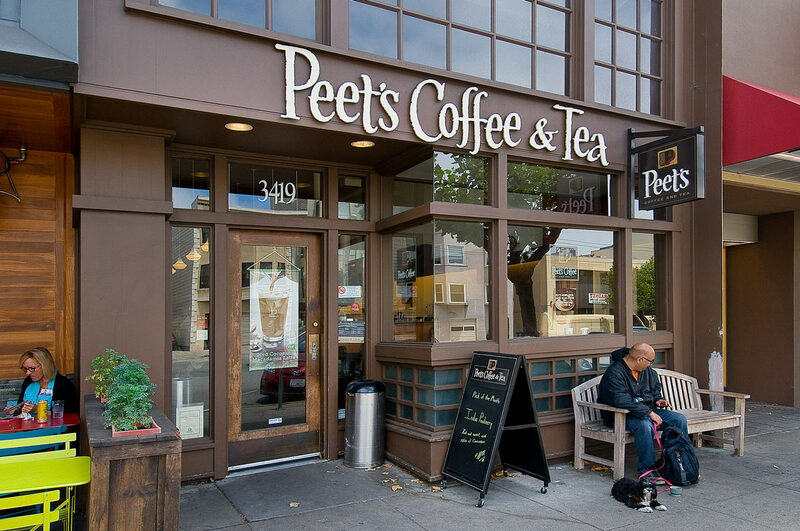 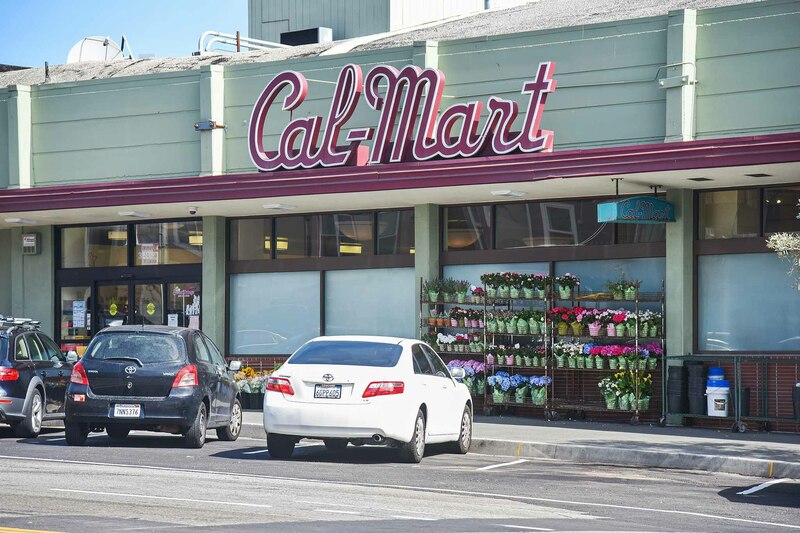 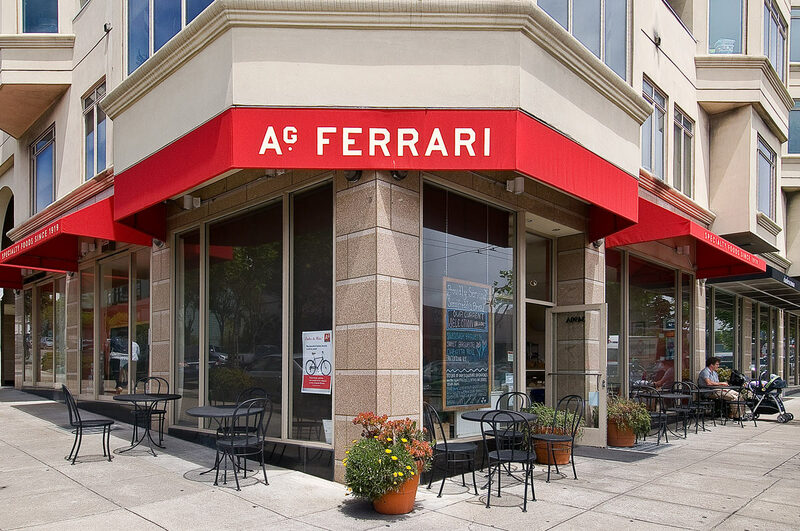 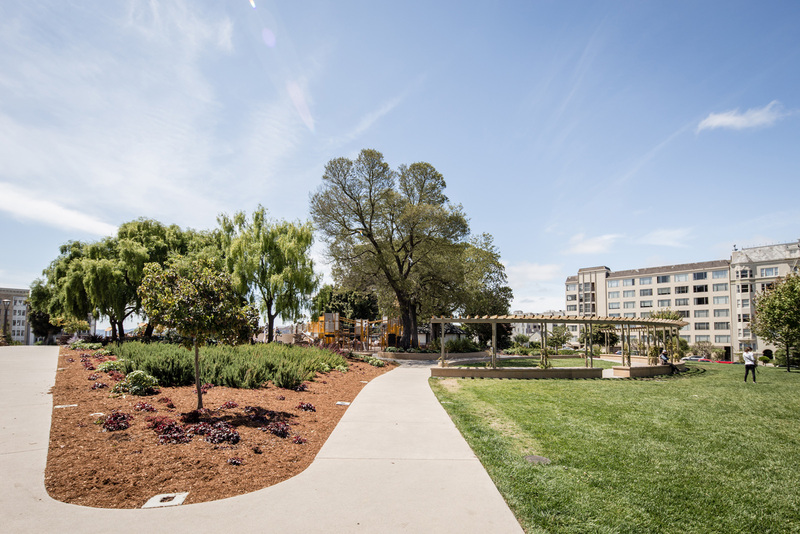 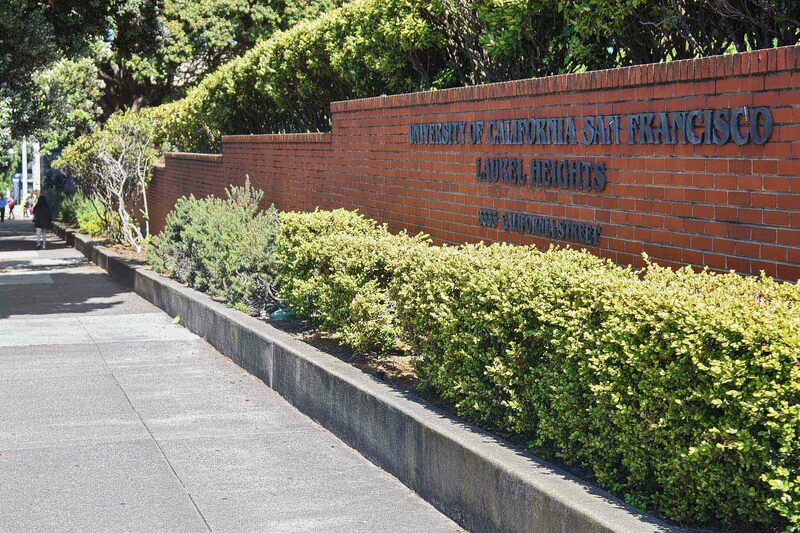 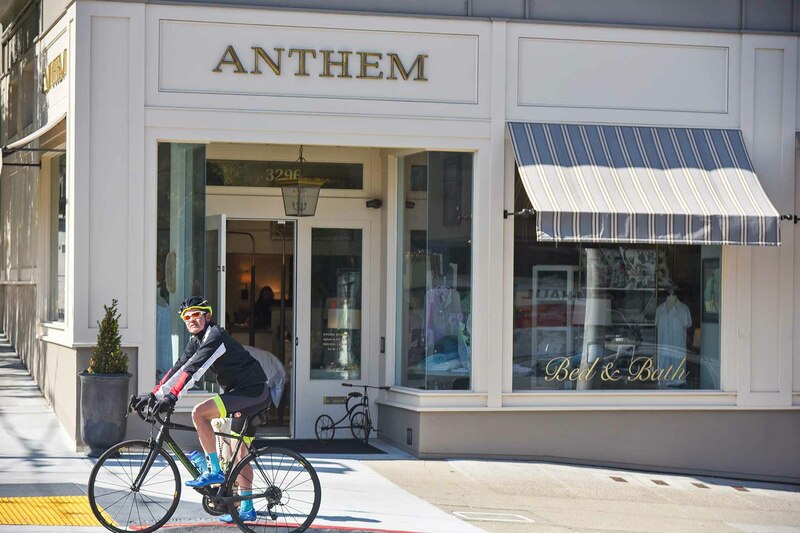 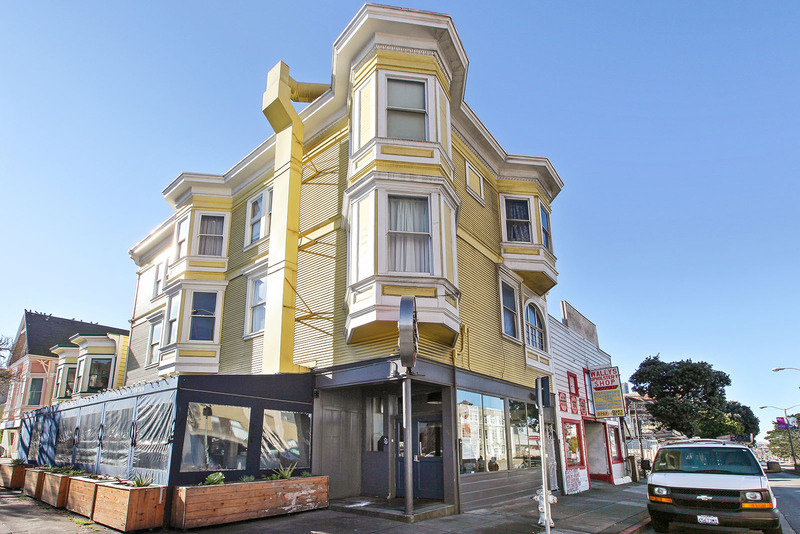 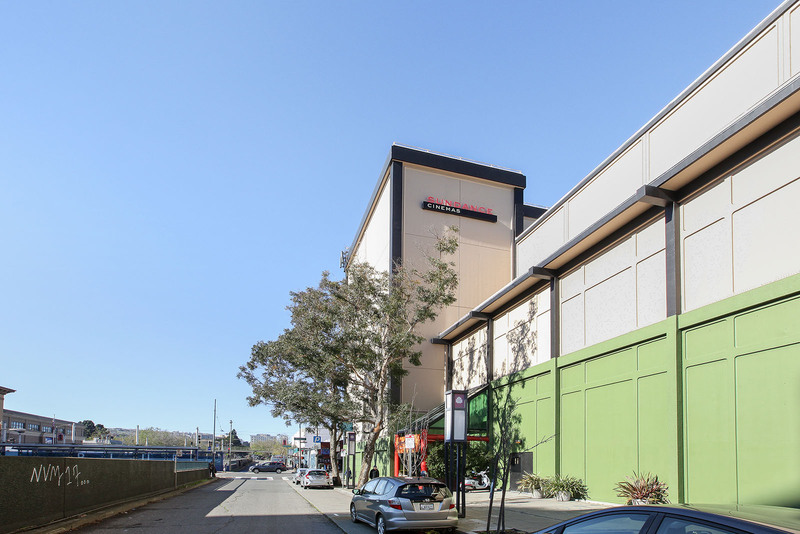 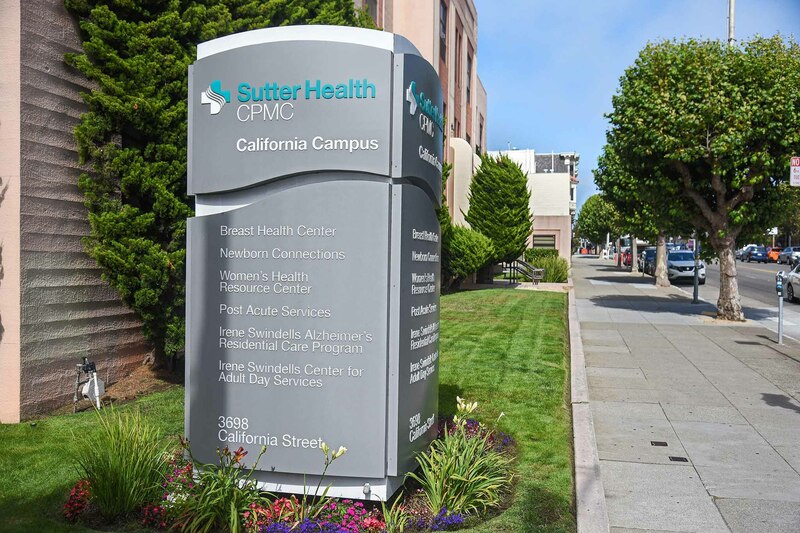 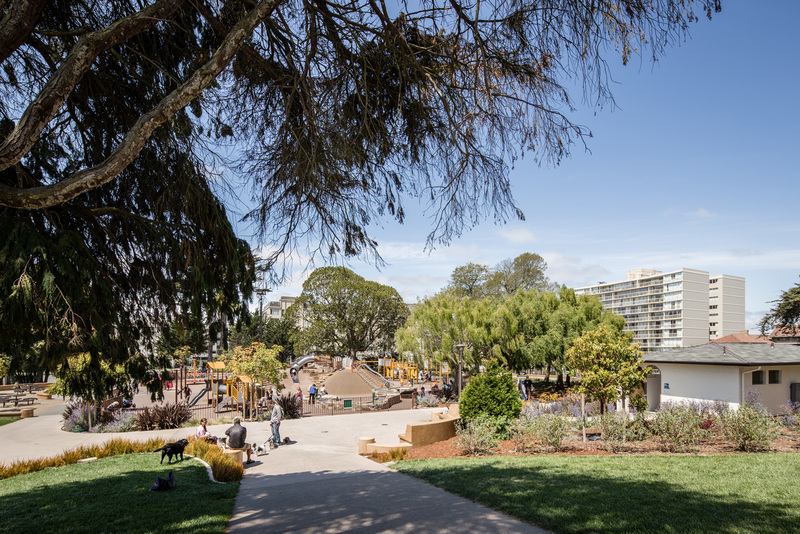 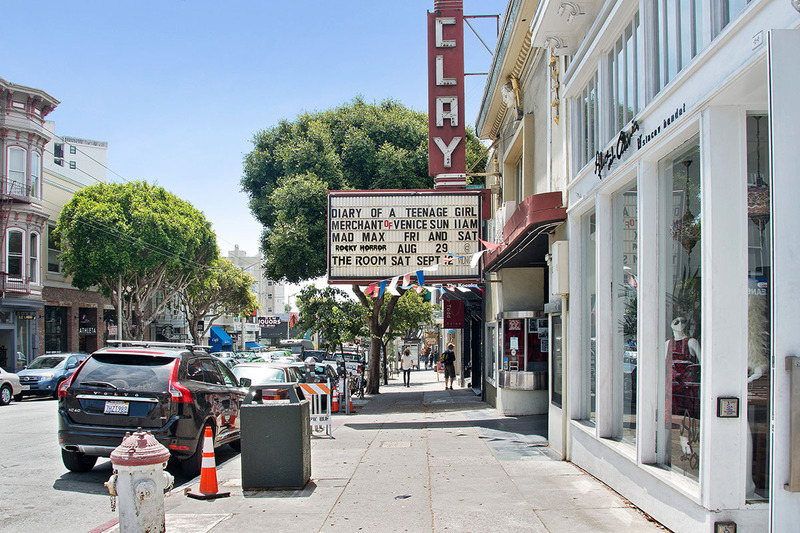 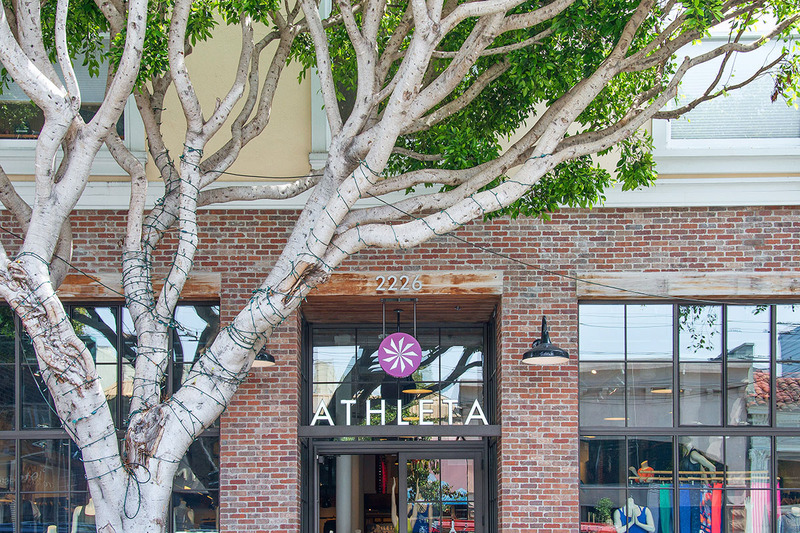 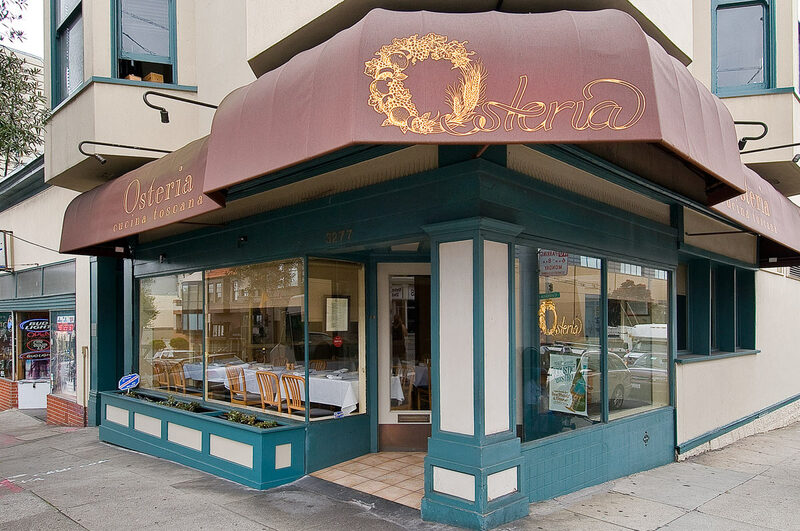 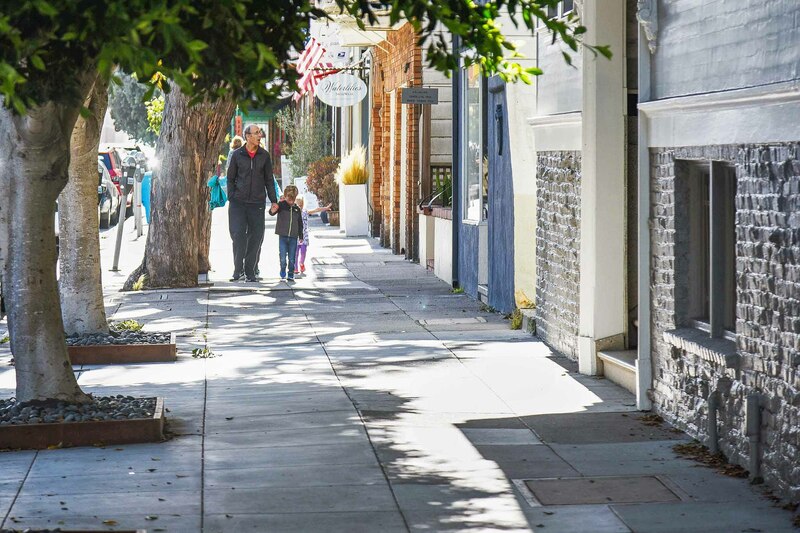 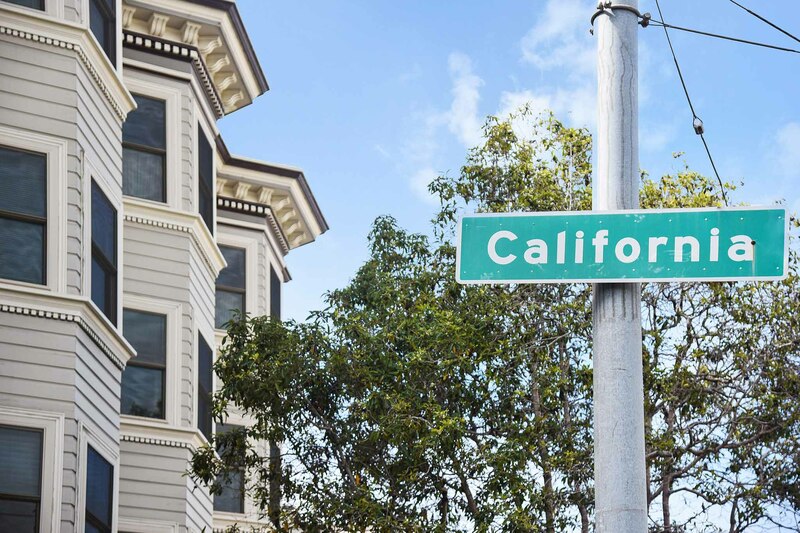 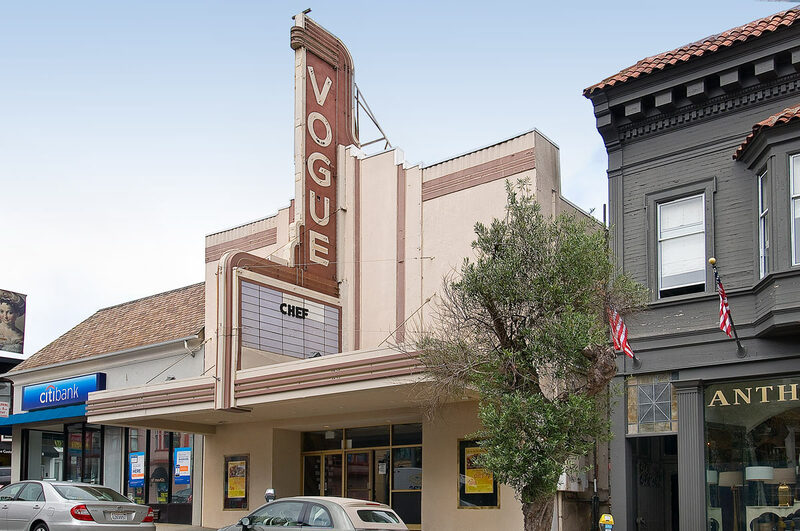 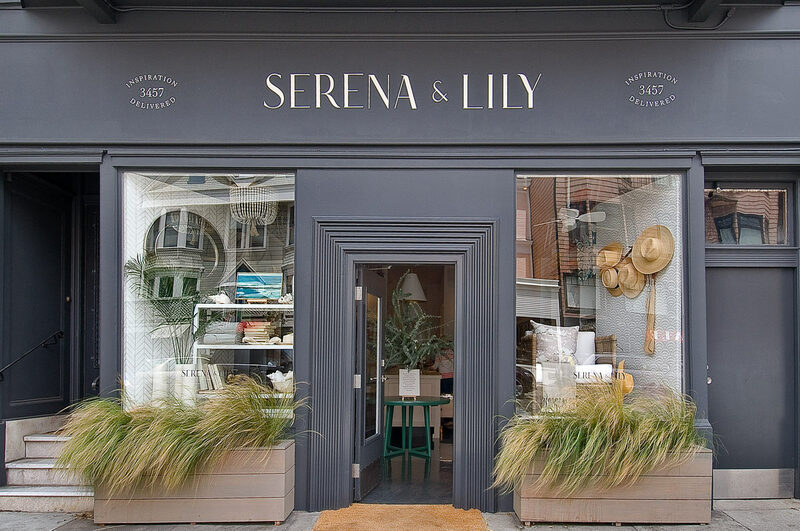 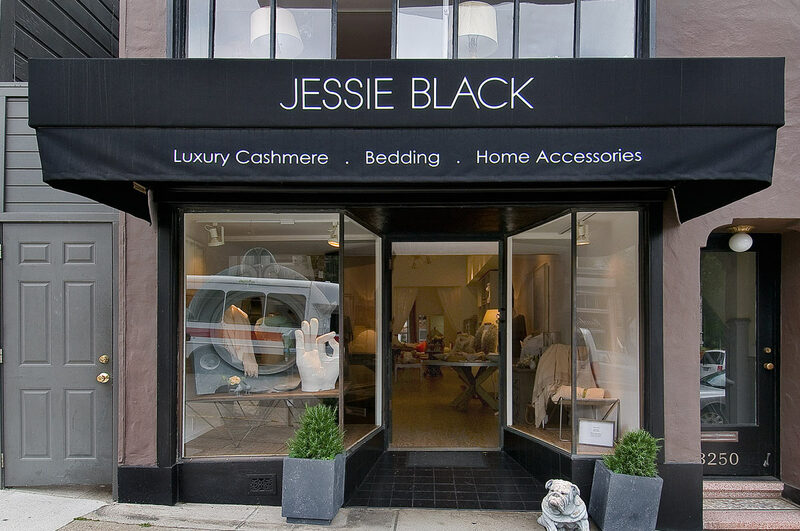 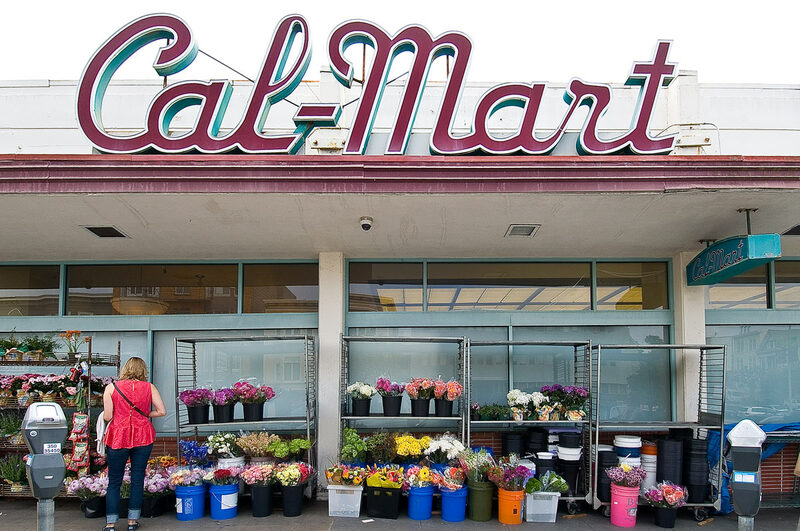 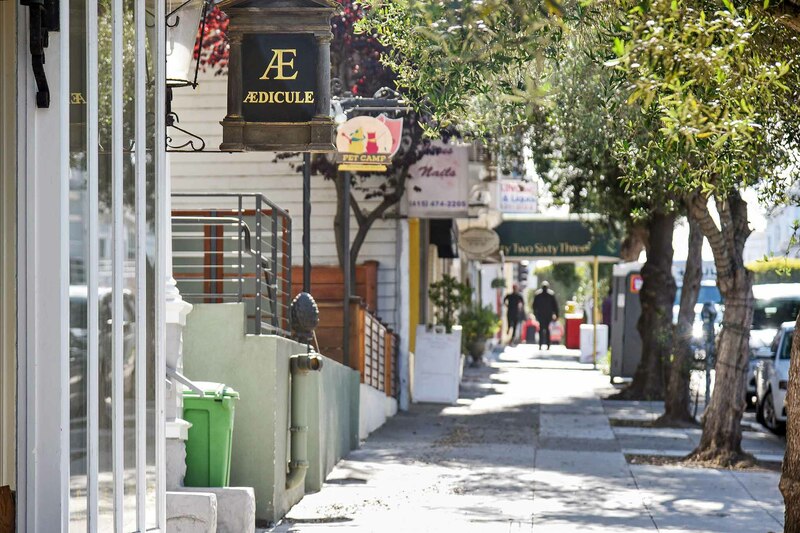 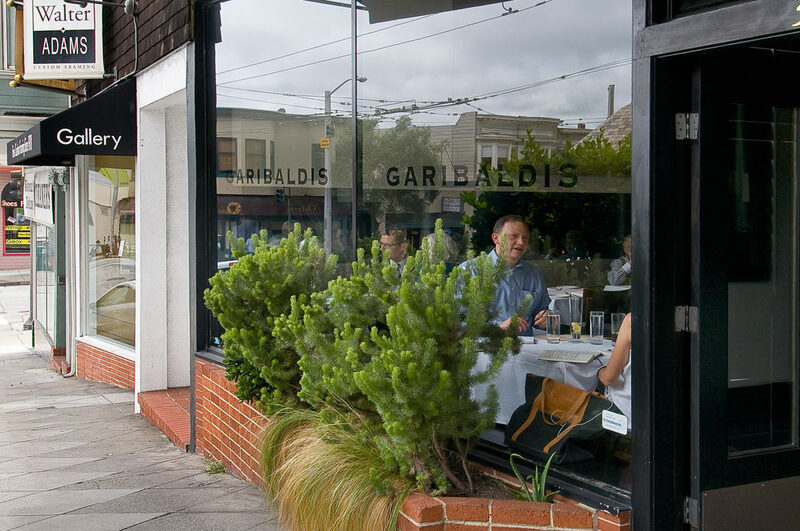 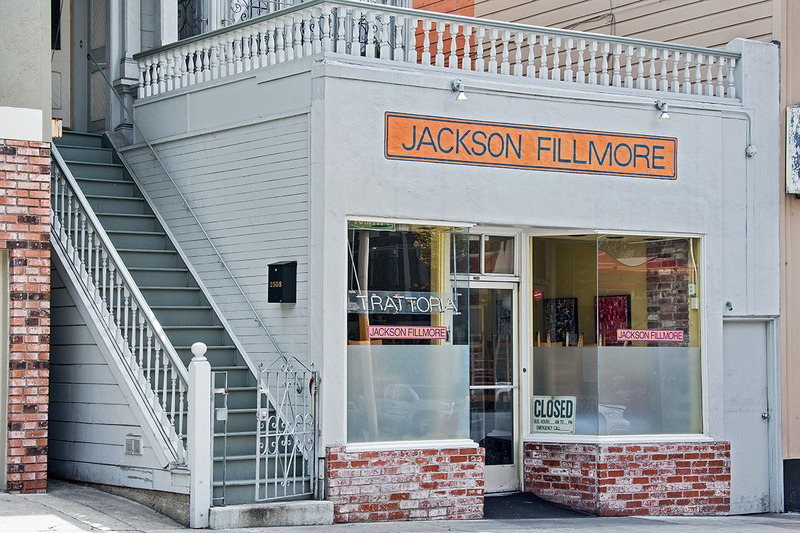 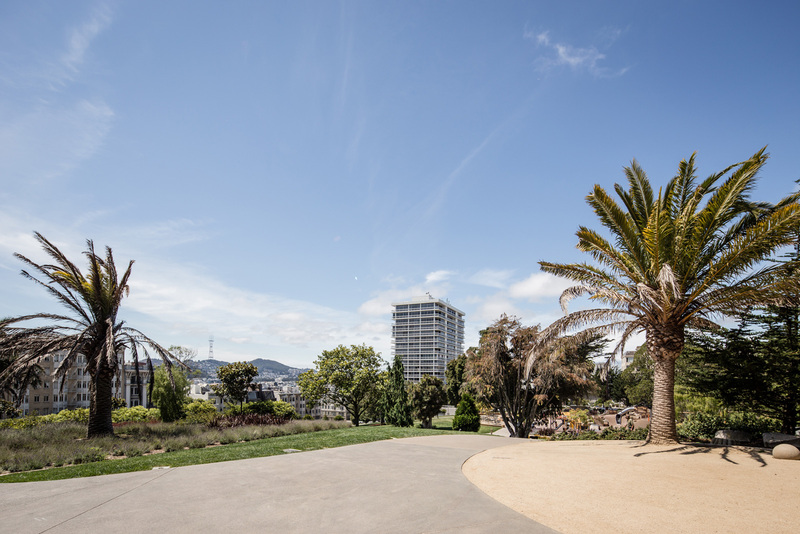 Walking distance to Laurel Village, Sacramento Street’s boutiques and shopping, plus the trendy Divisadero Corridor with its restaurants and nightlife. 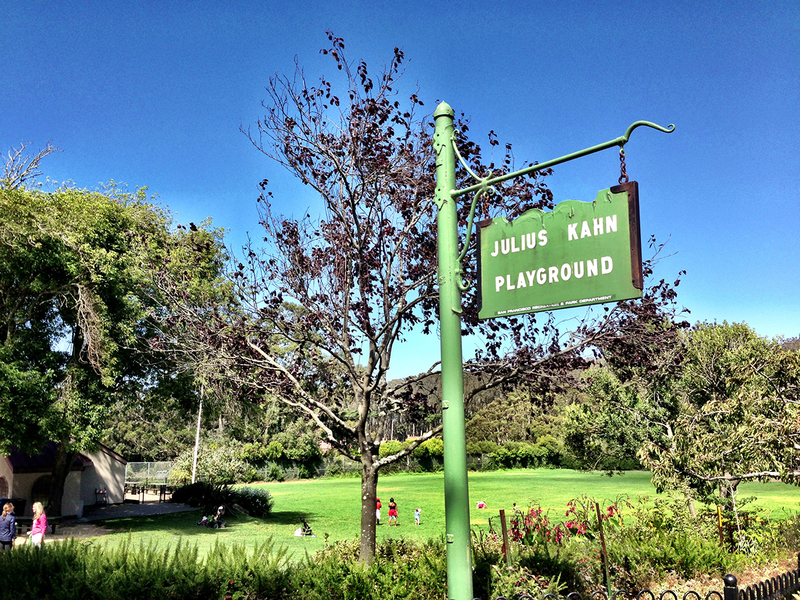 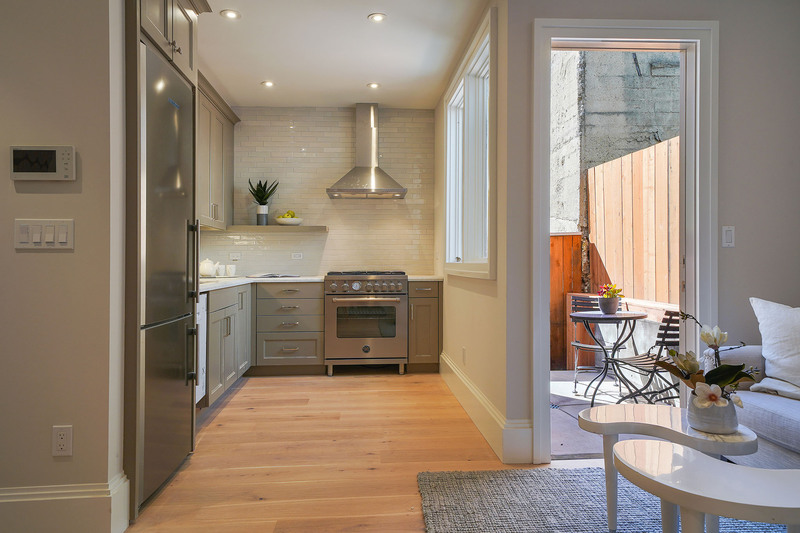 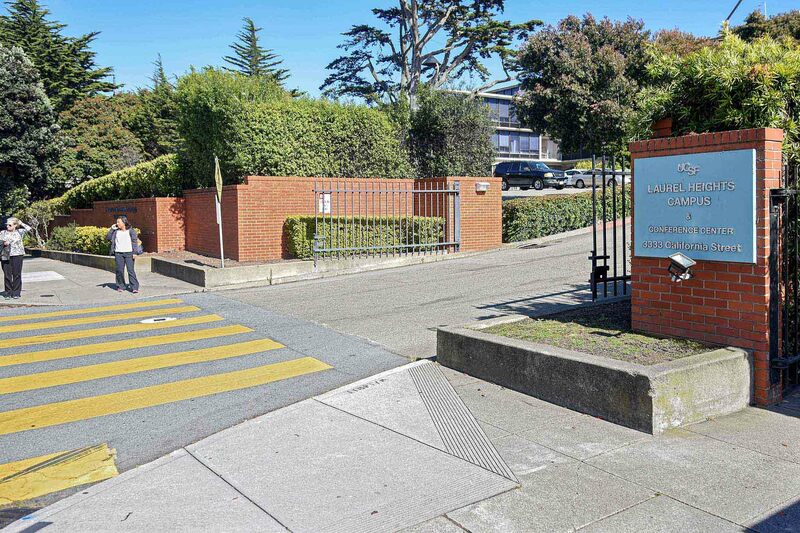 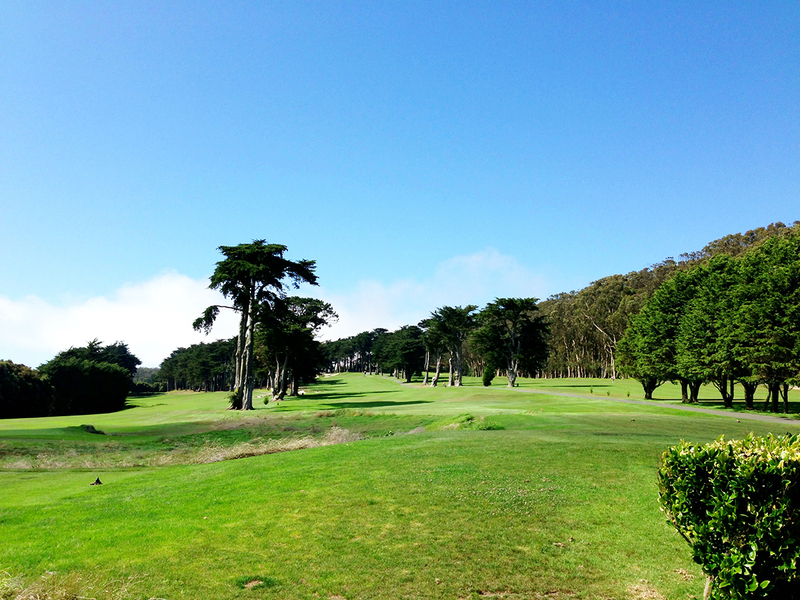 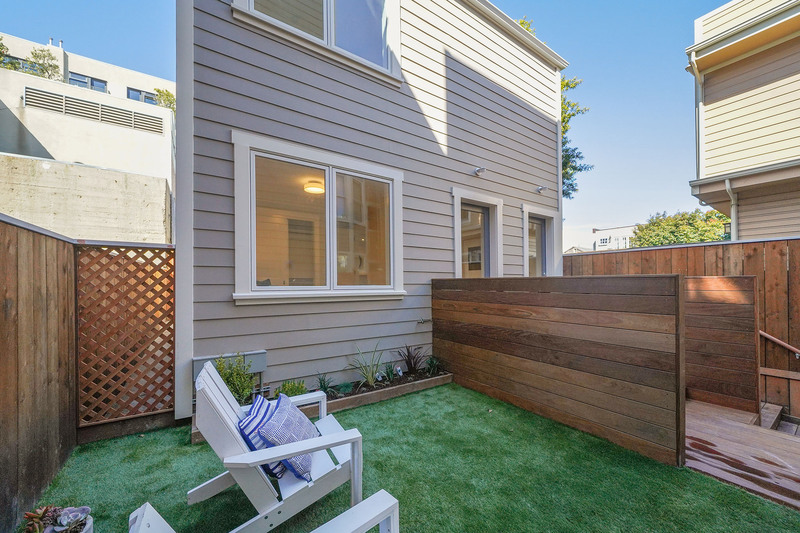 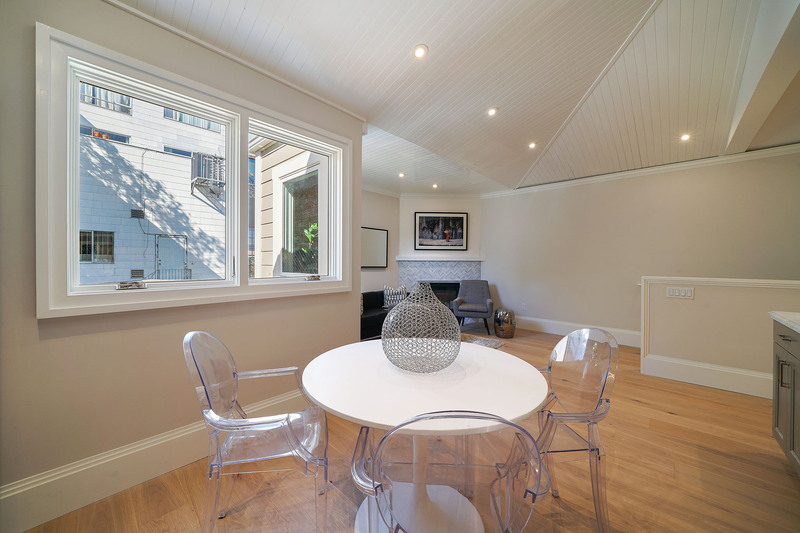 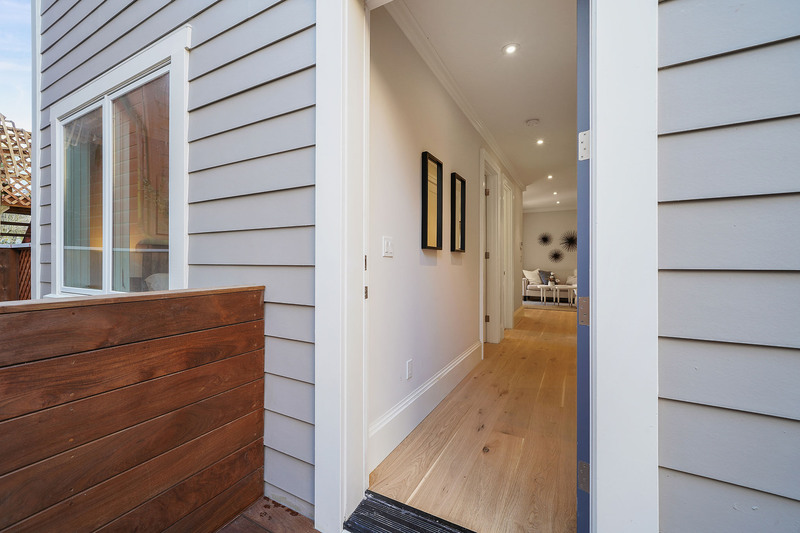 A truly wonderful home in one of San Francisco’s most prestigious and exclusive neighborhoods!